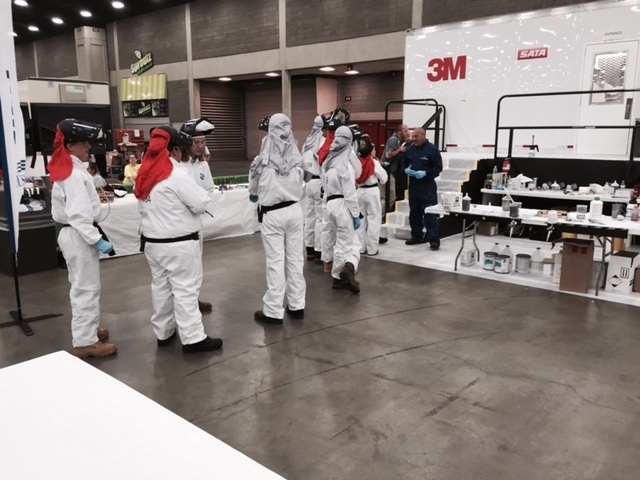 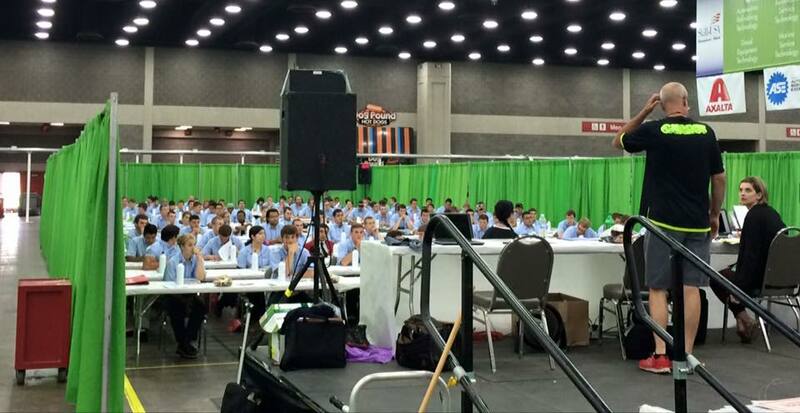 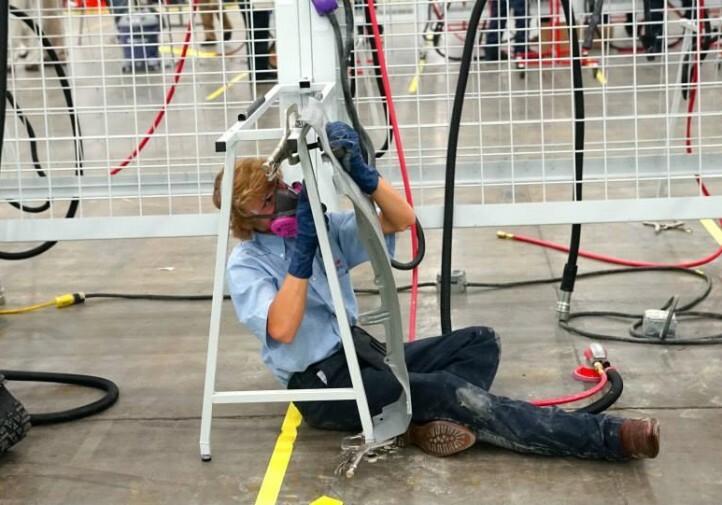 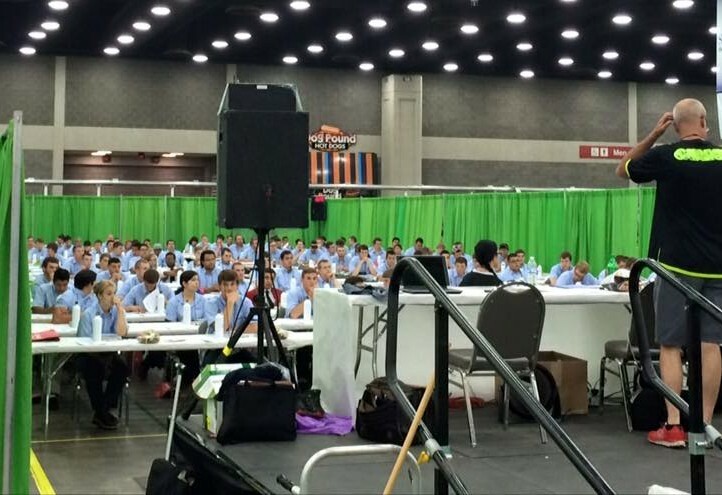 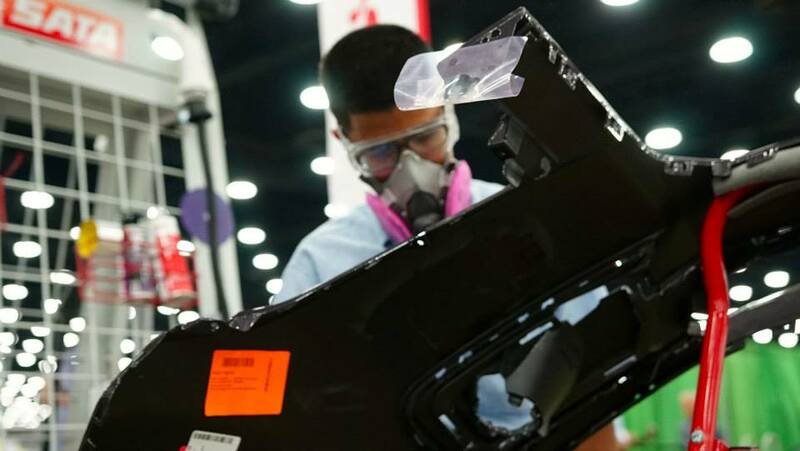 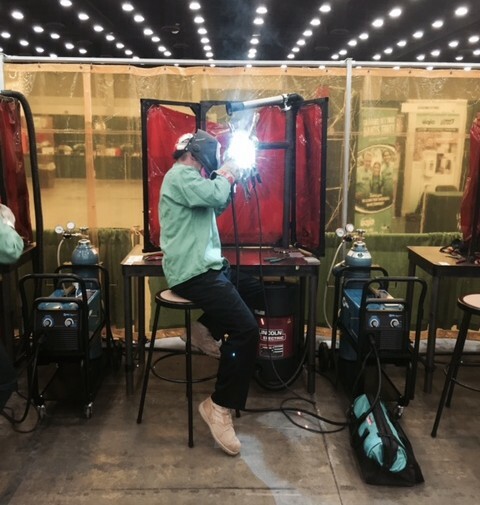 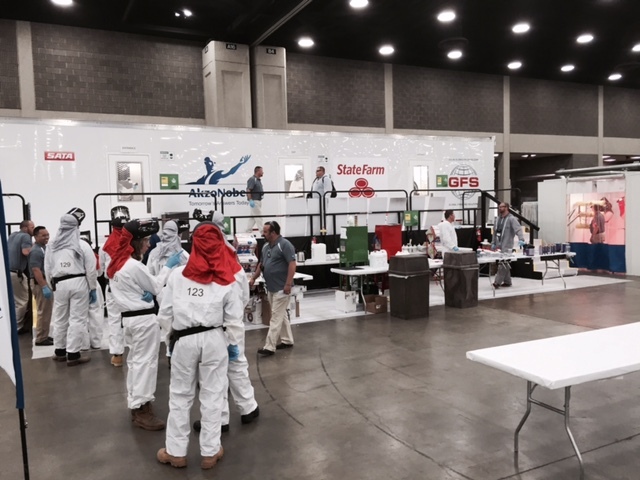 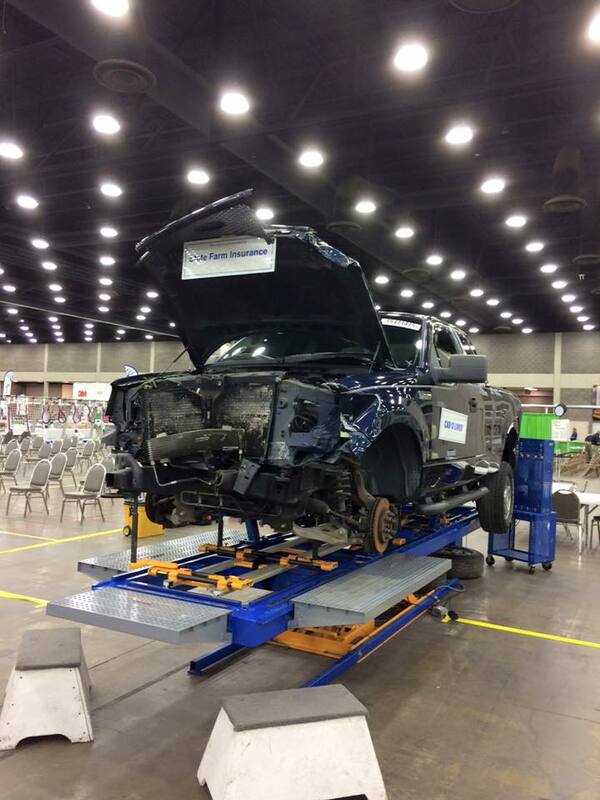 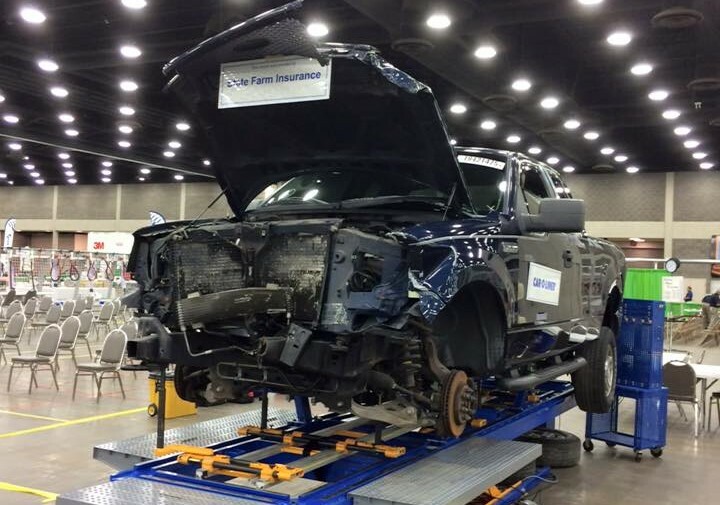 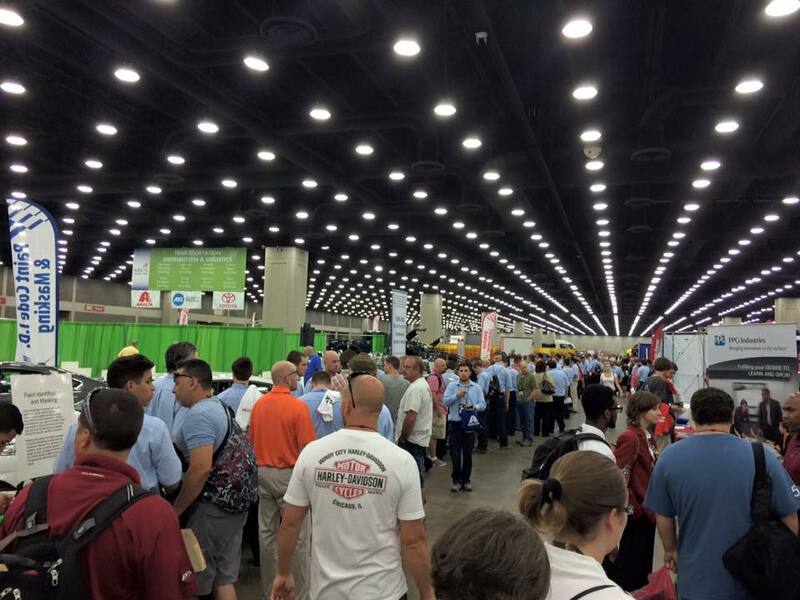 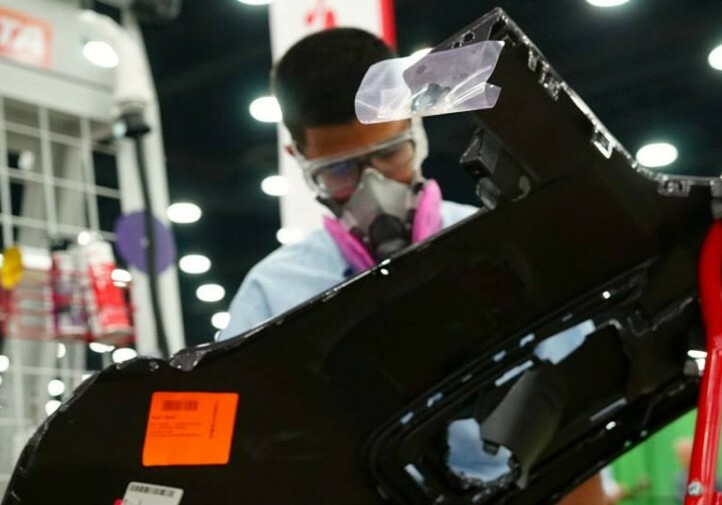 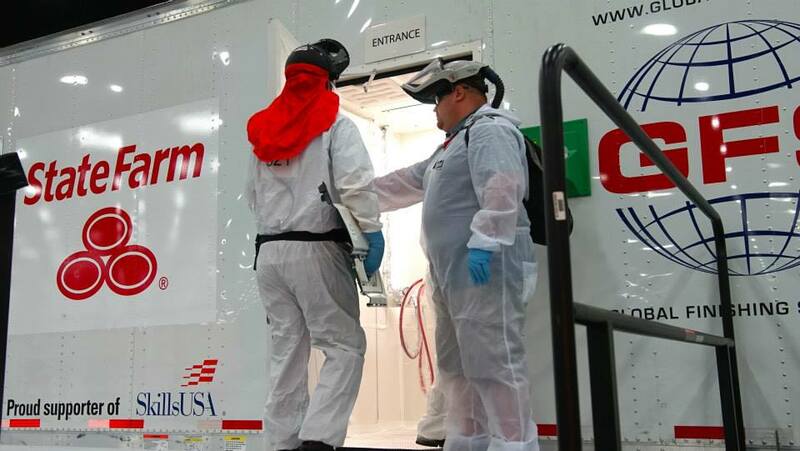 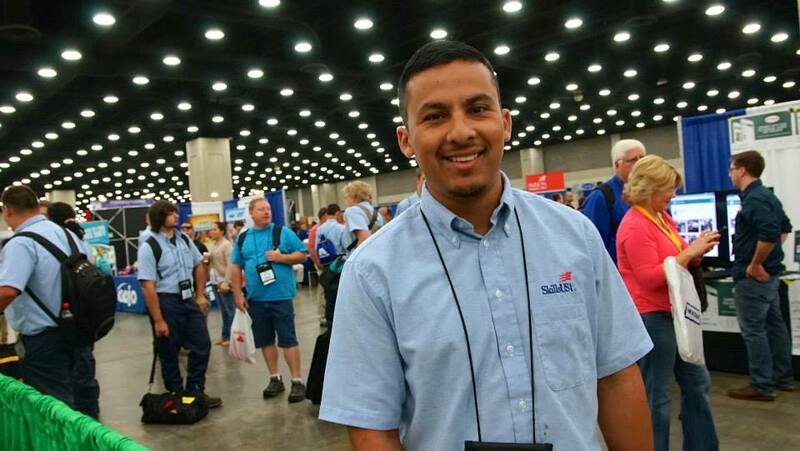 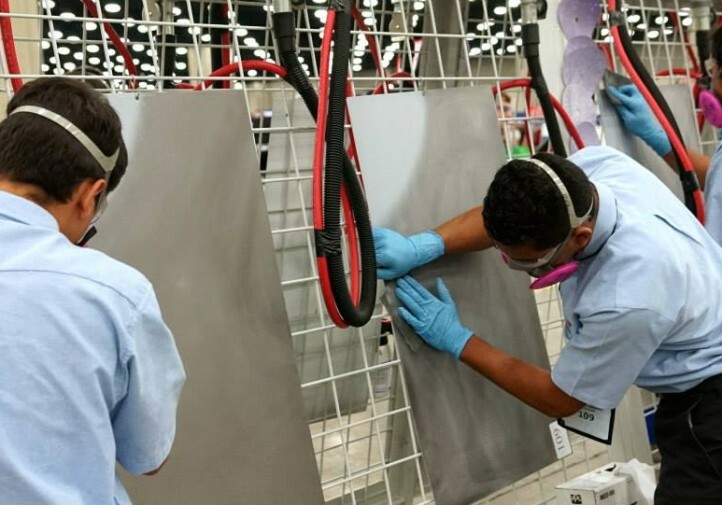 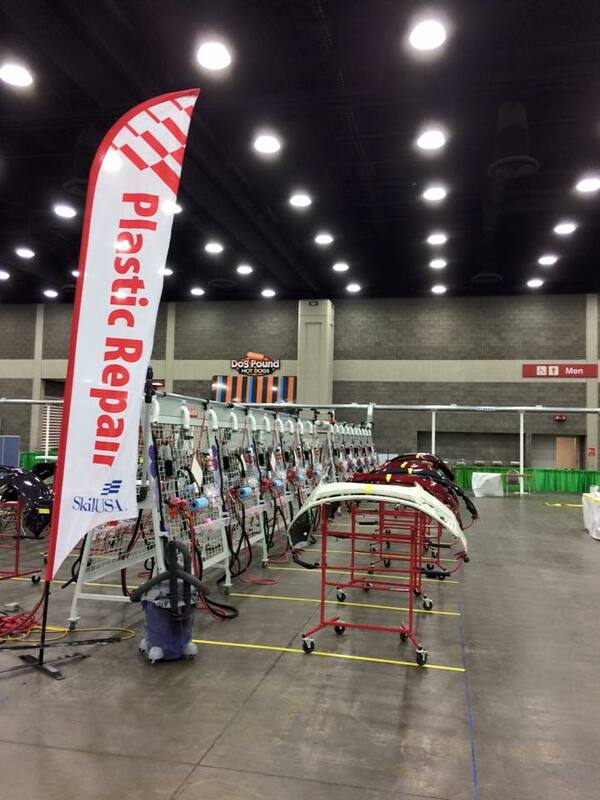 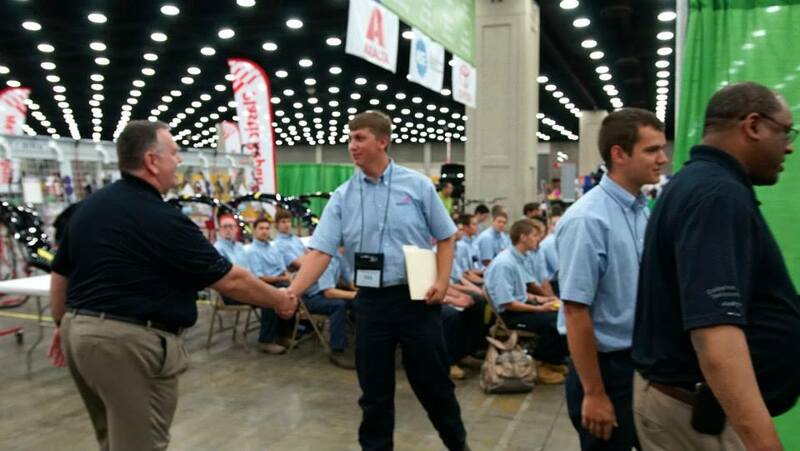 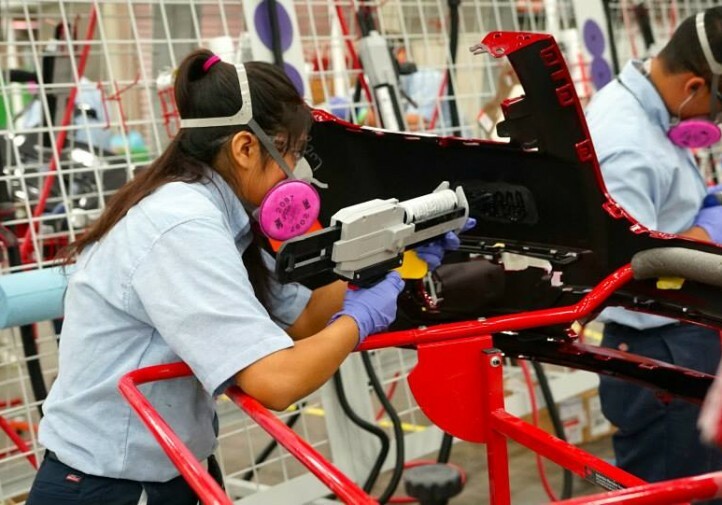 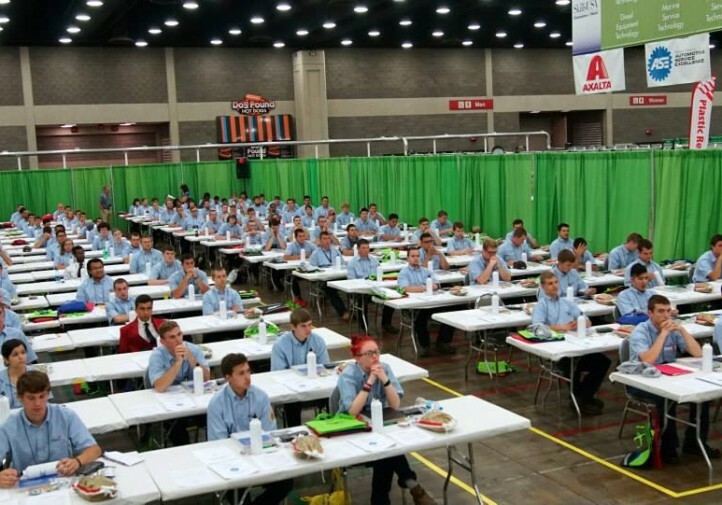 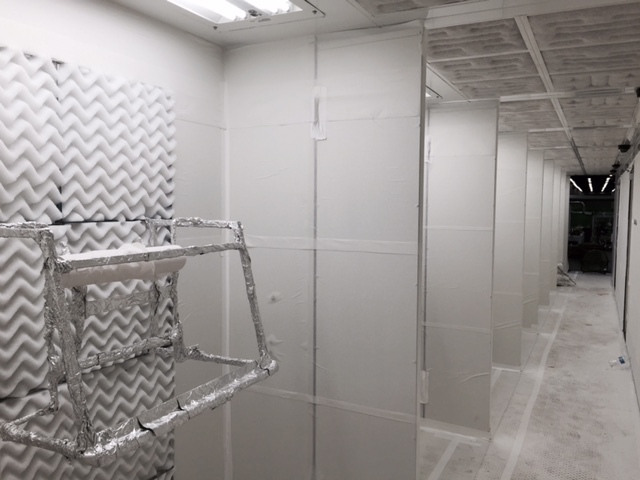 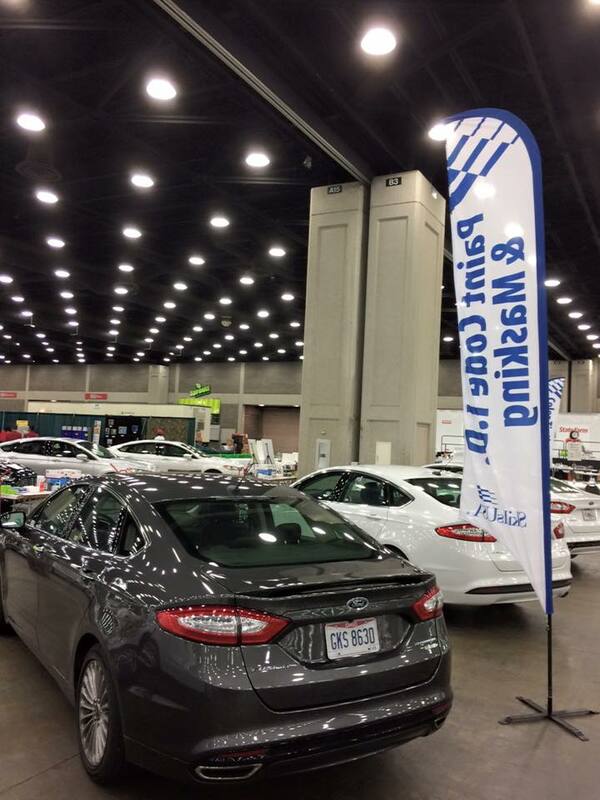 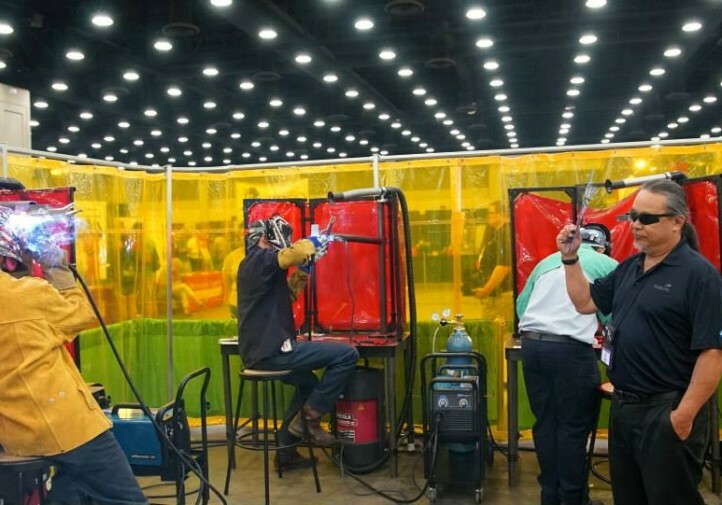 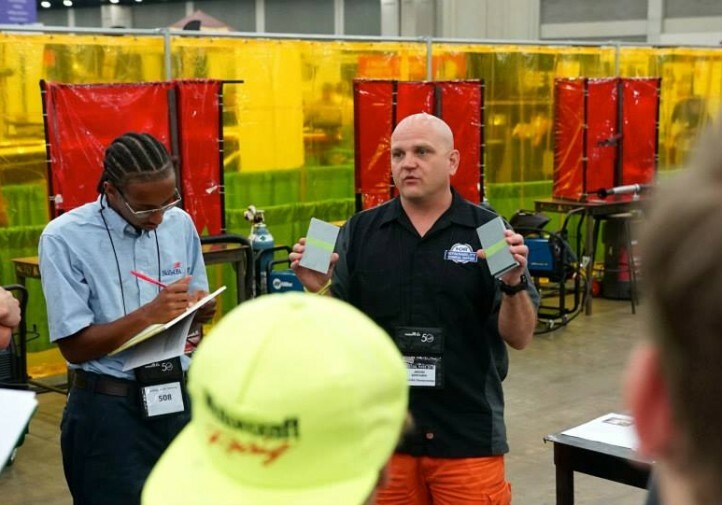 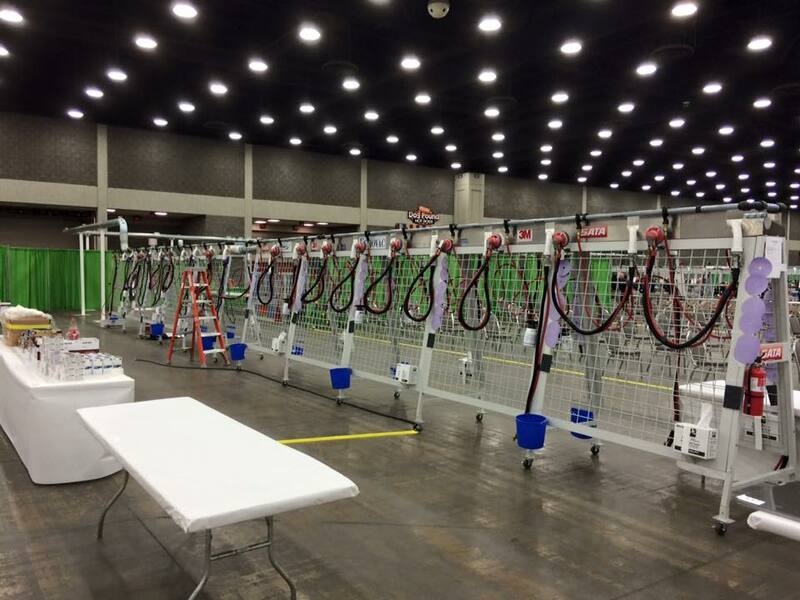 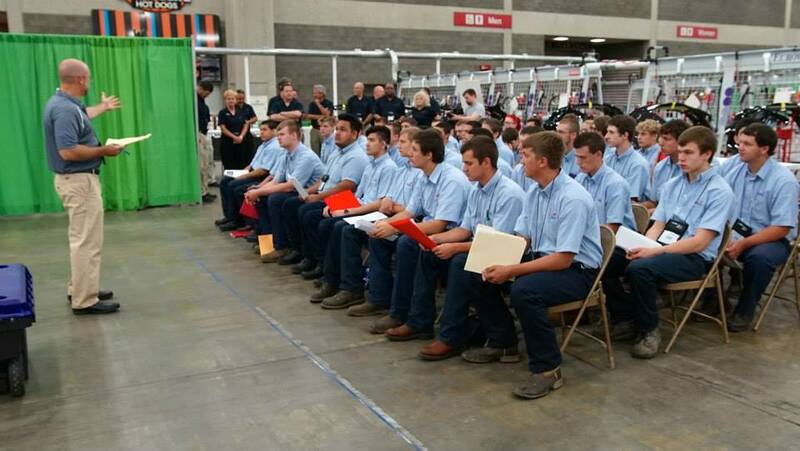 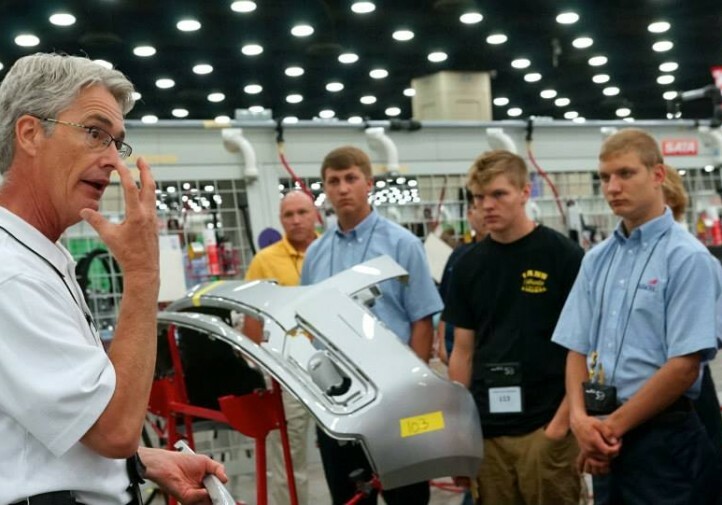 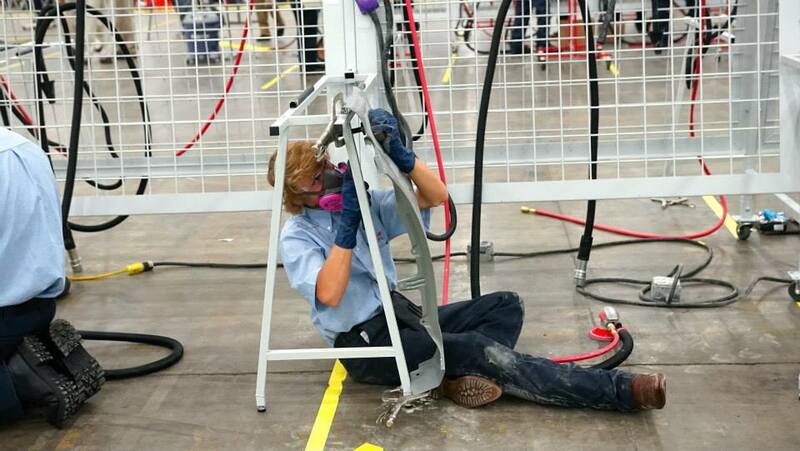 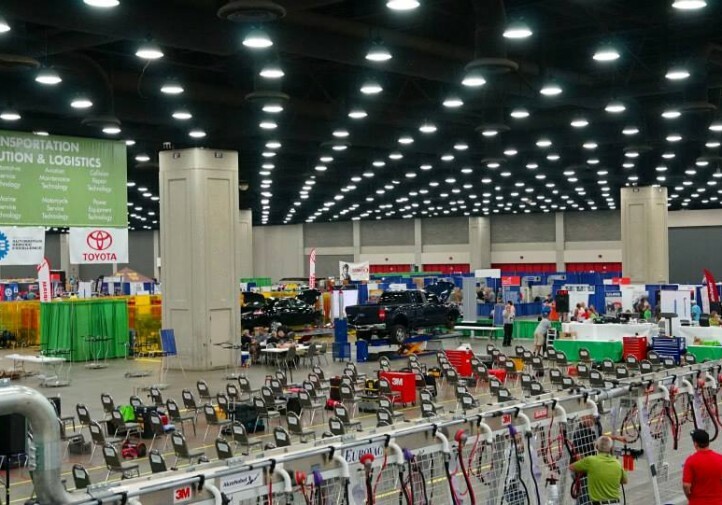 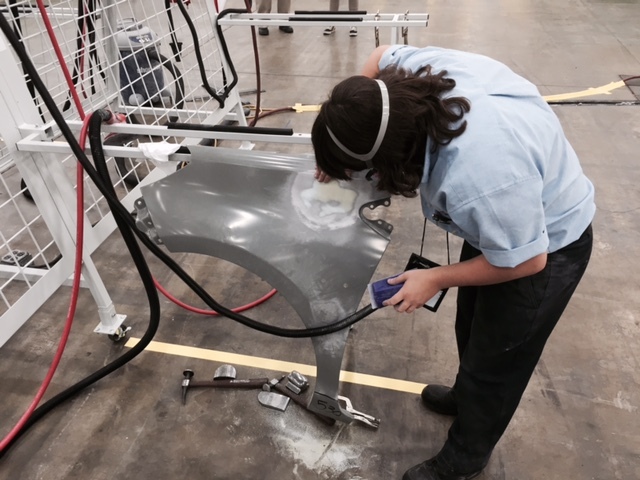 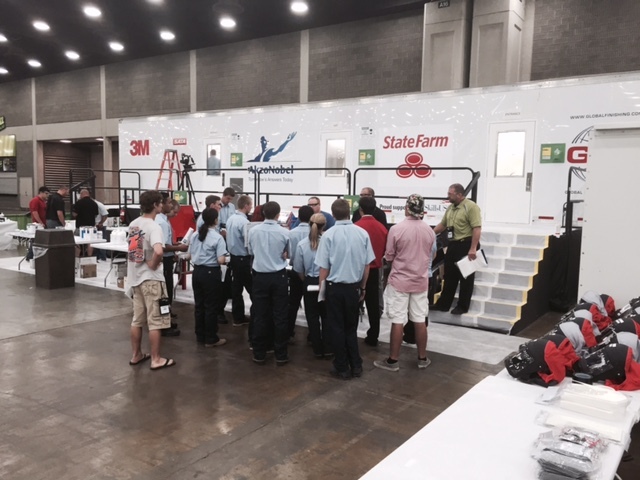 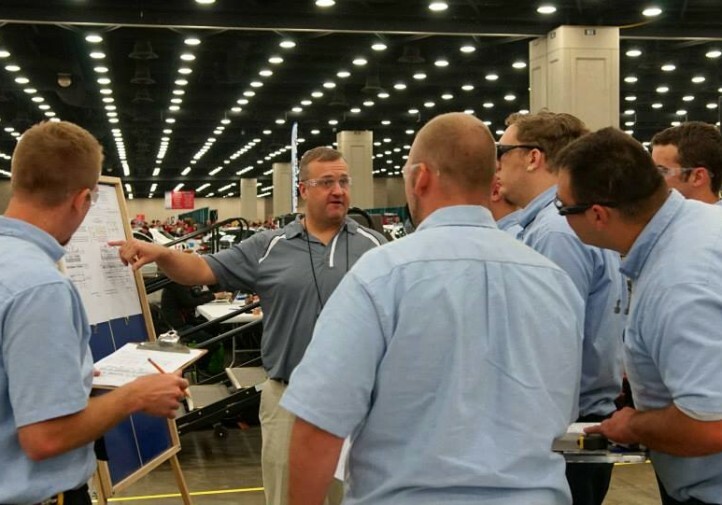 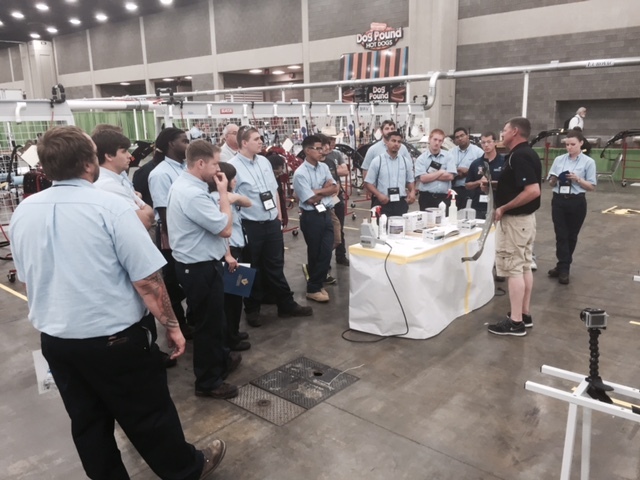 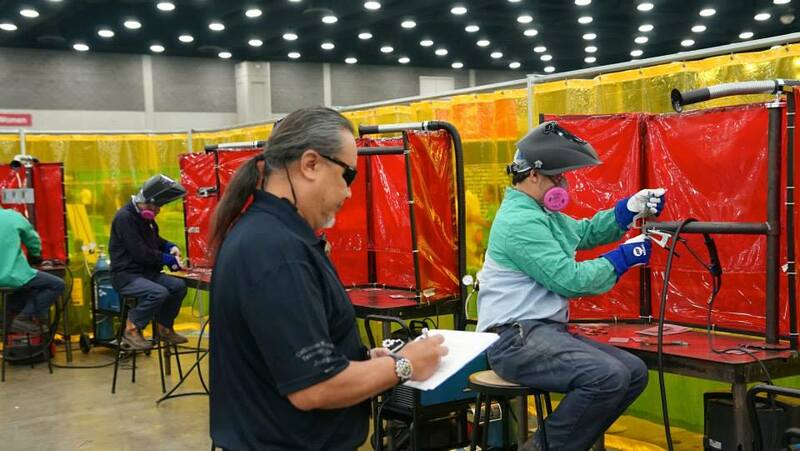 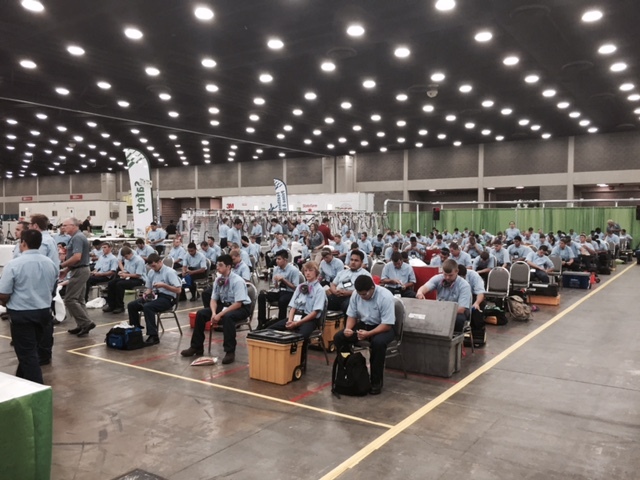 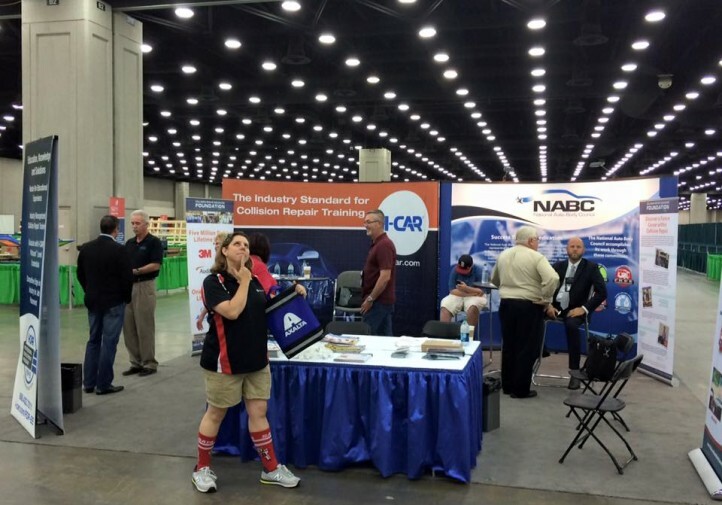 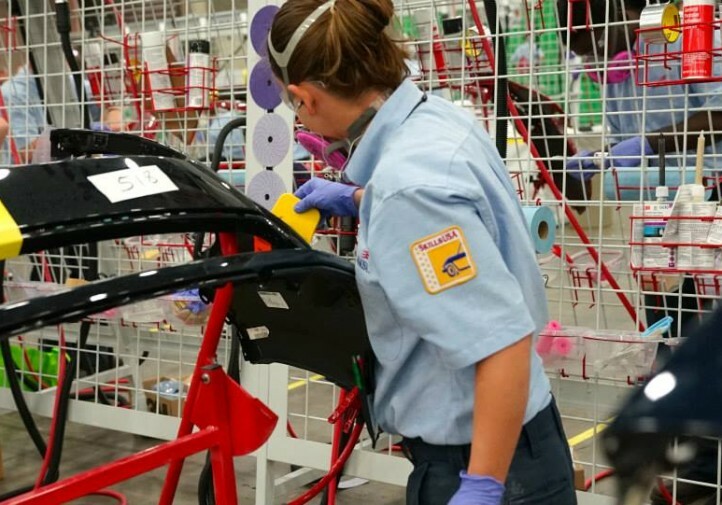 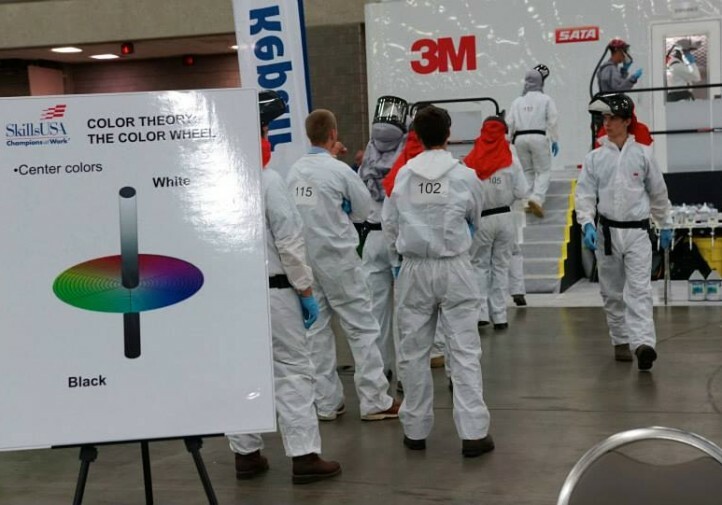 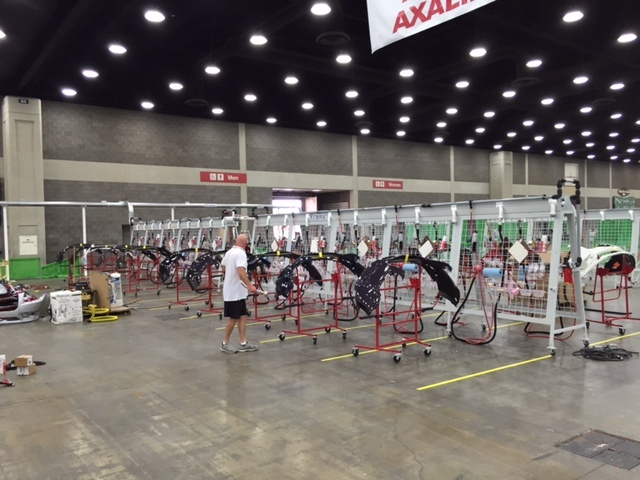 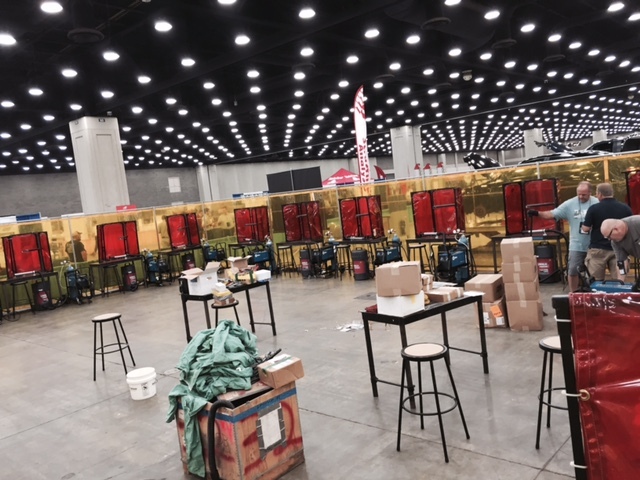 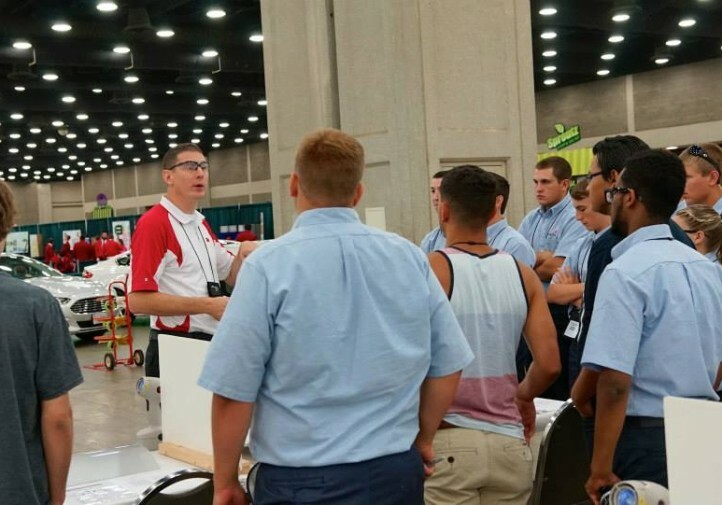 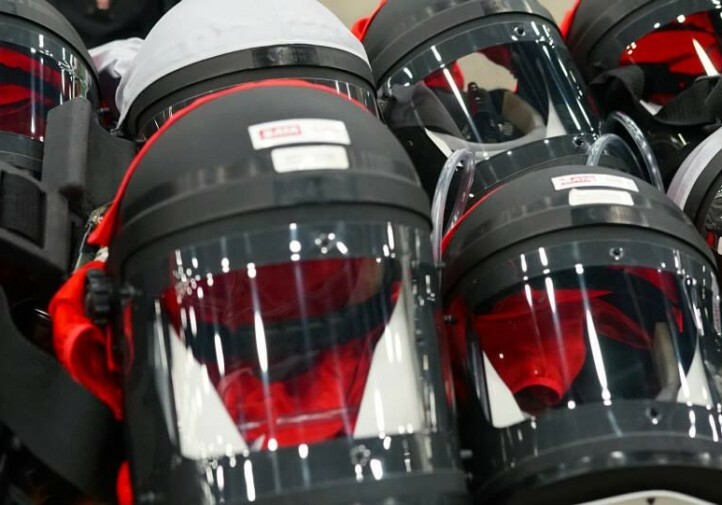 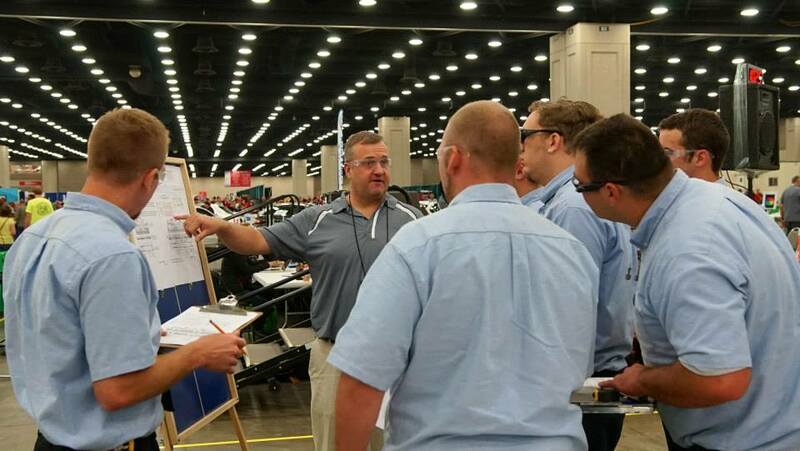 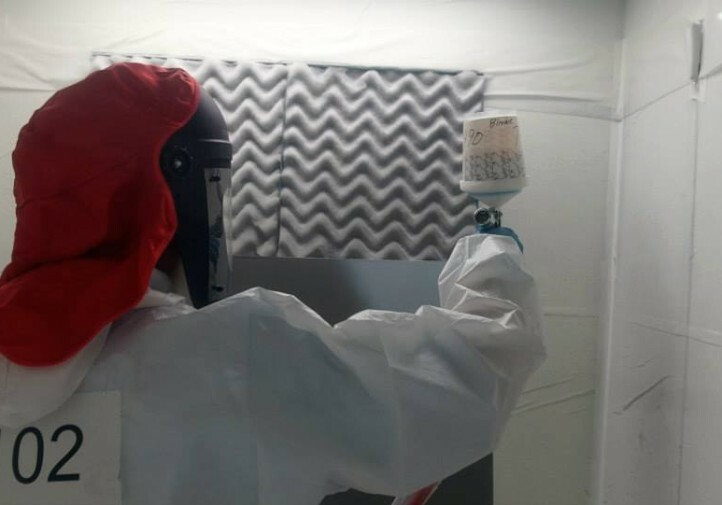 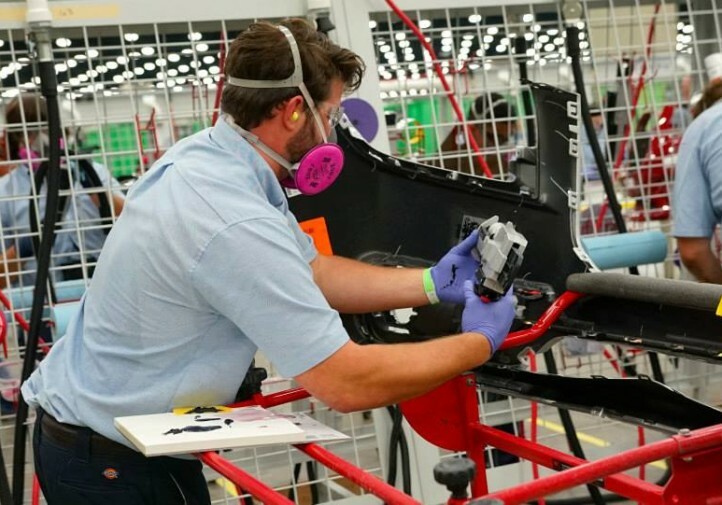 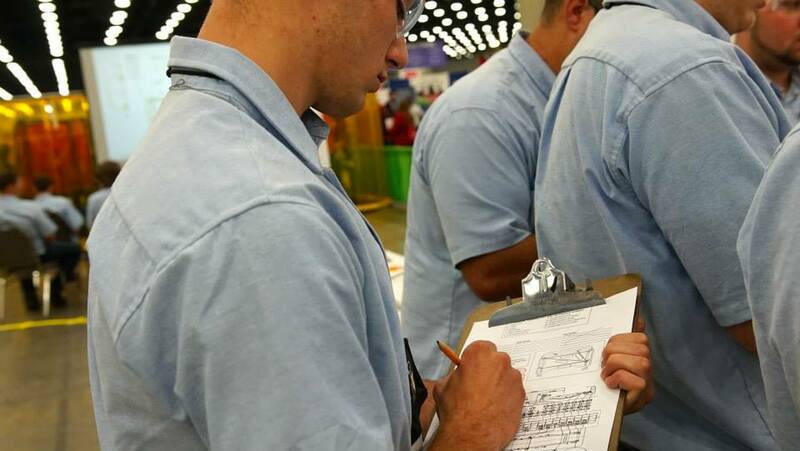 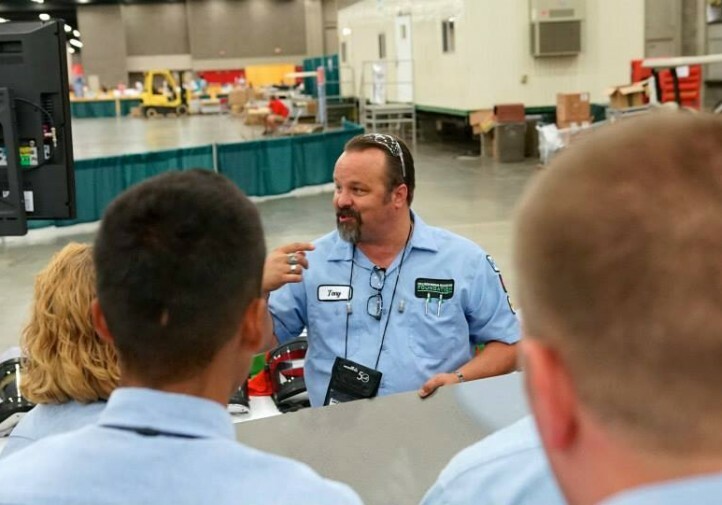 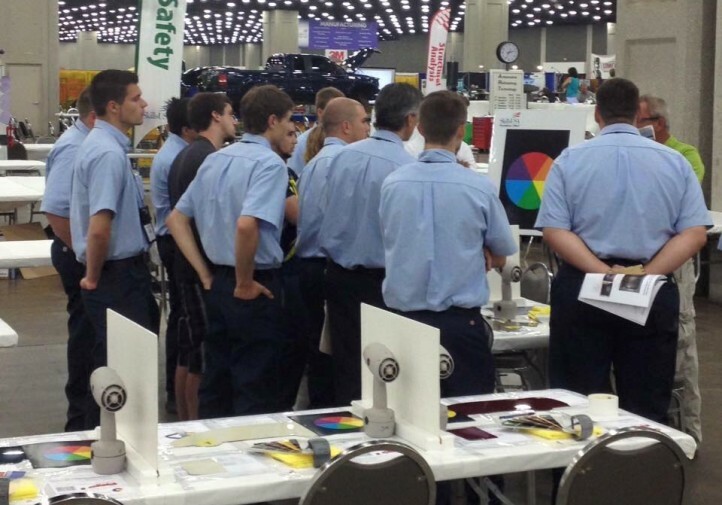 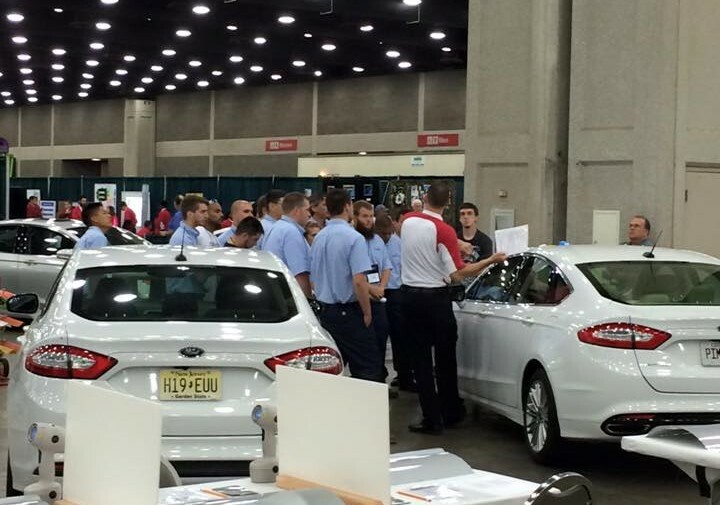 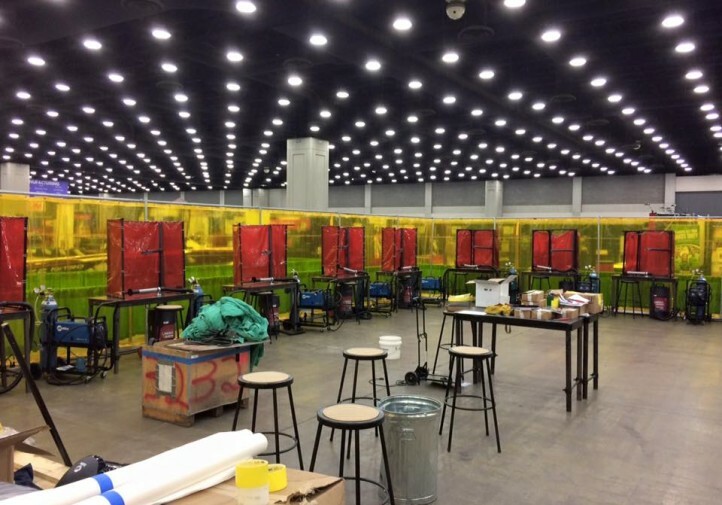 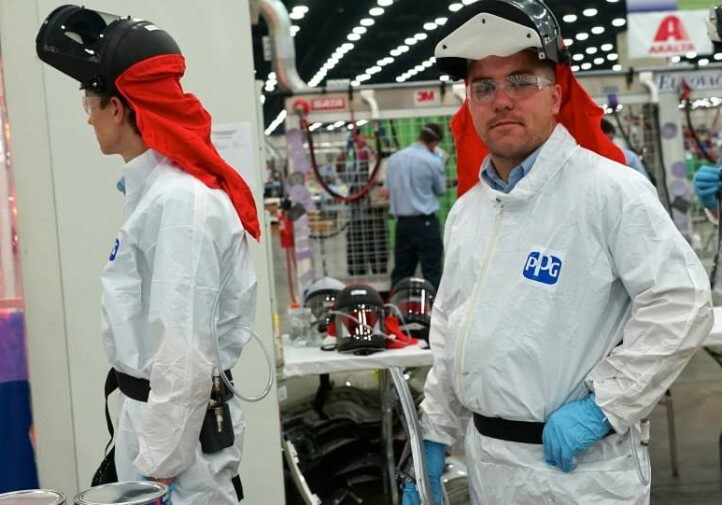 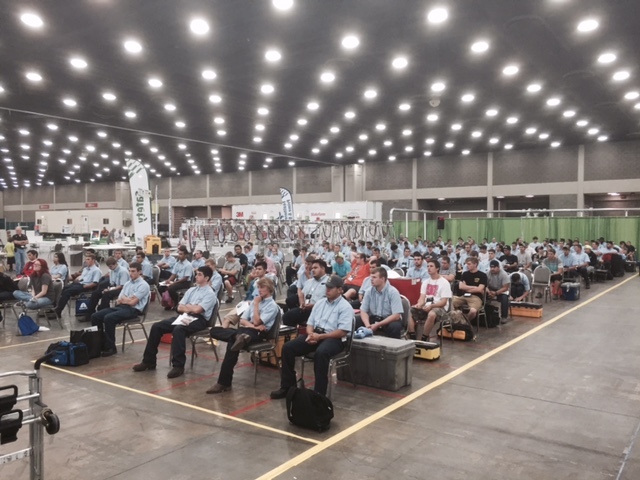 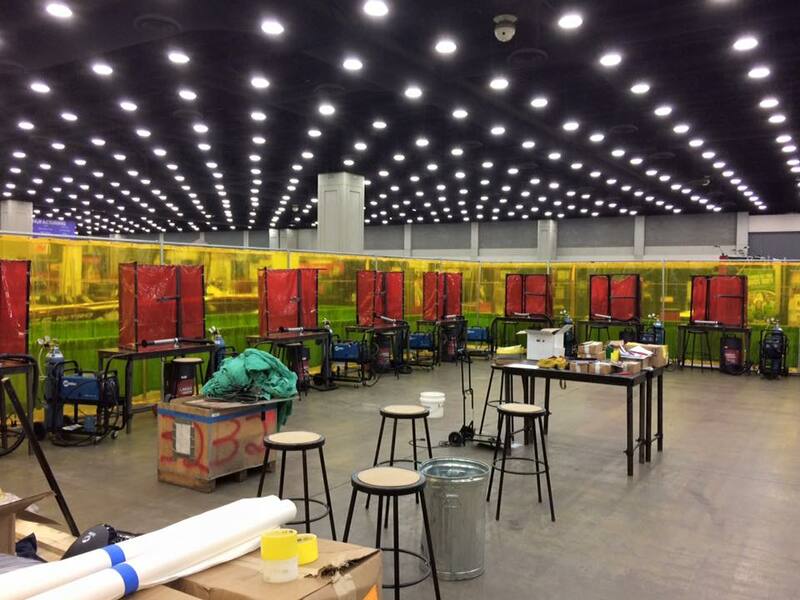 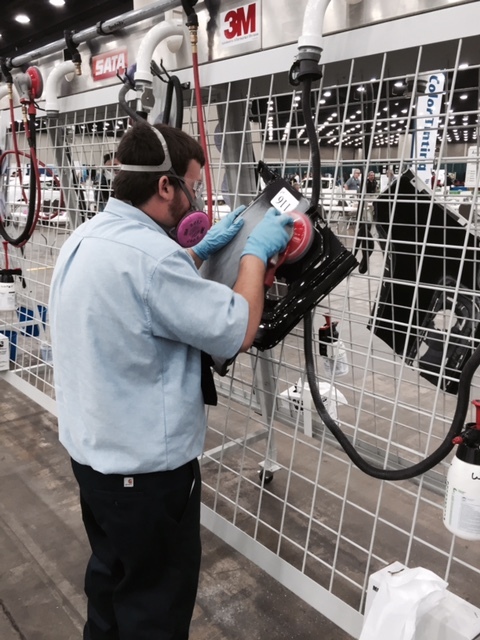 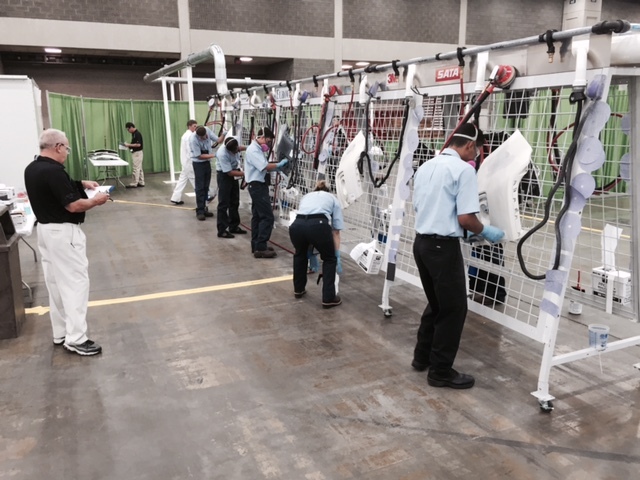 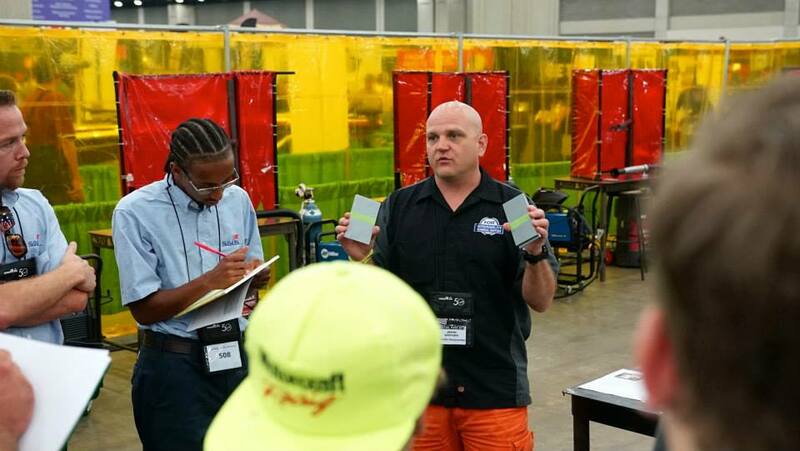 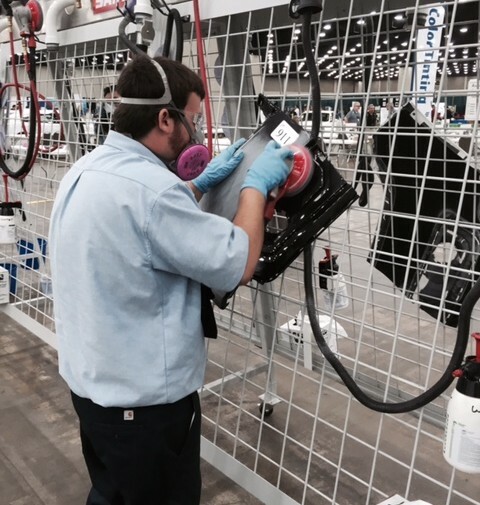 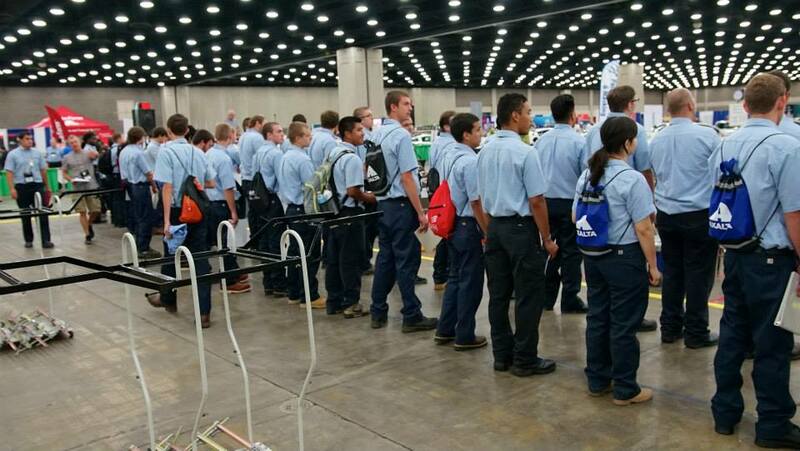 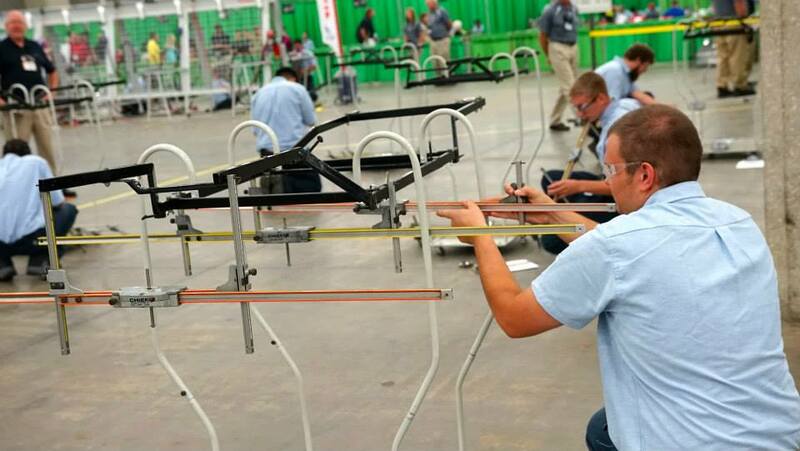 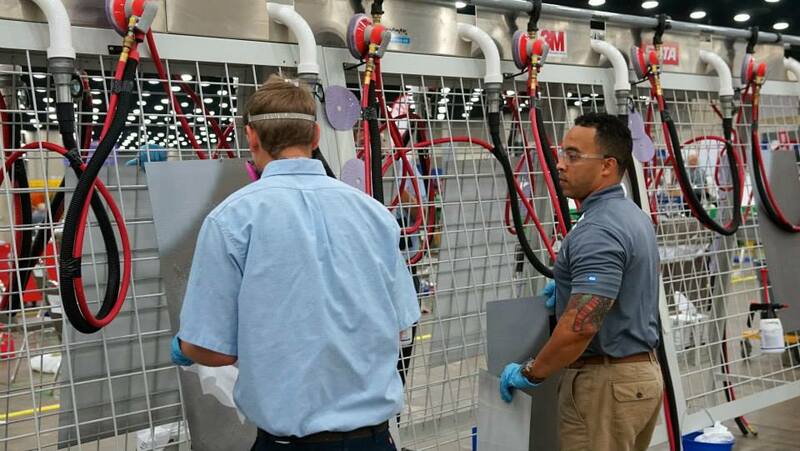 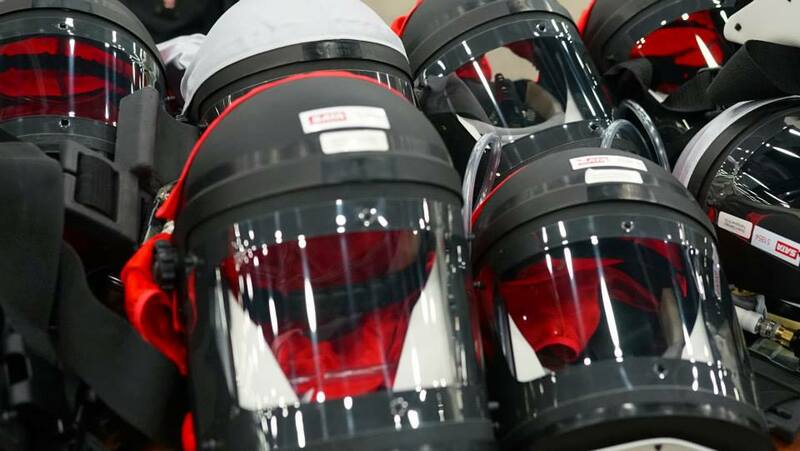 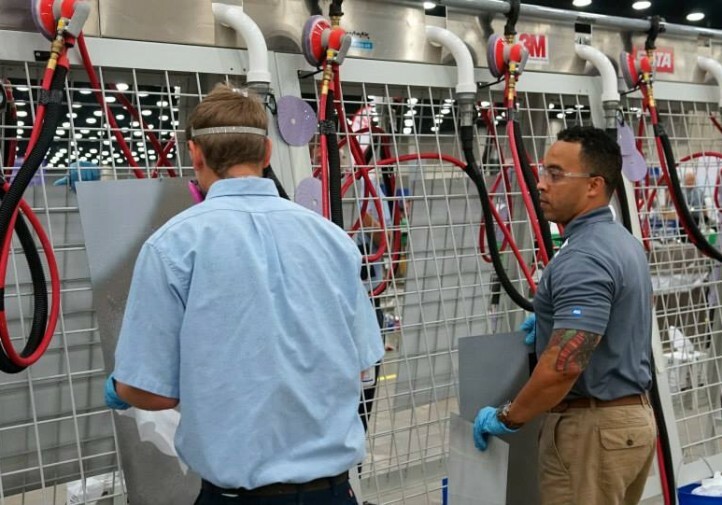 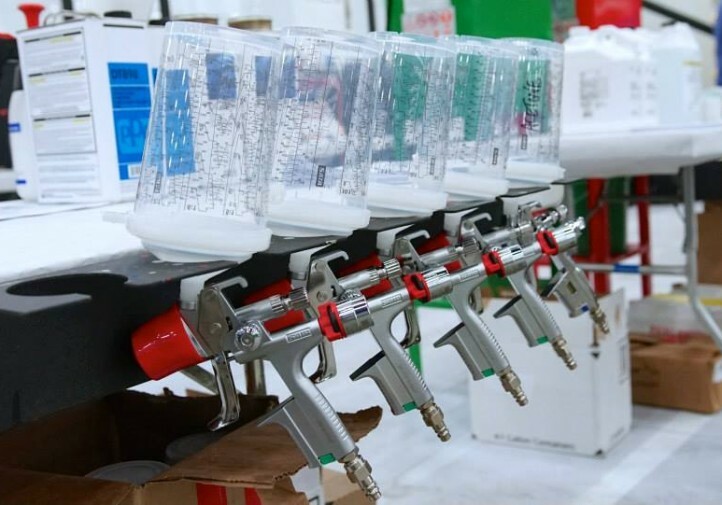 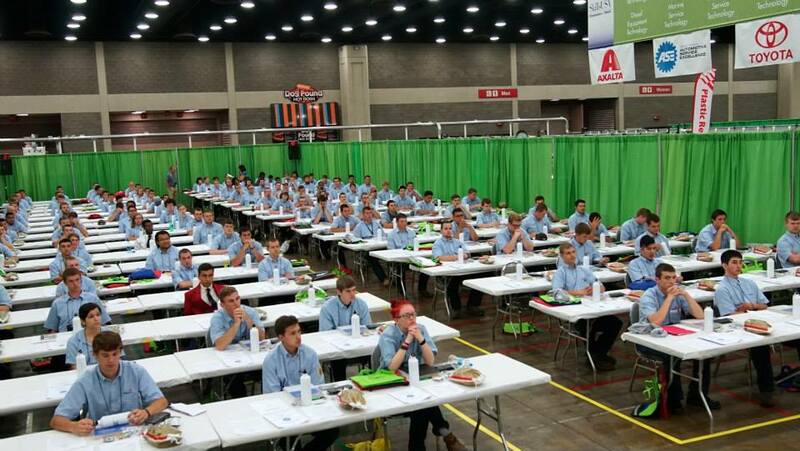 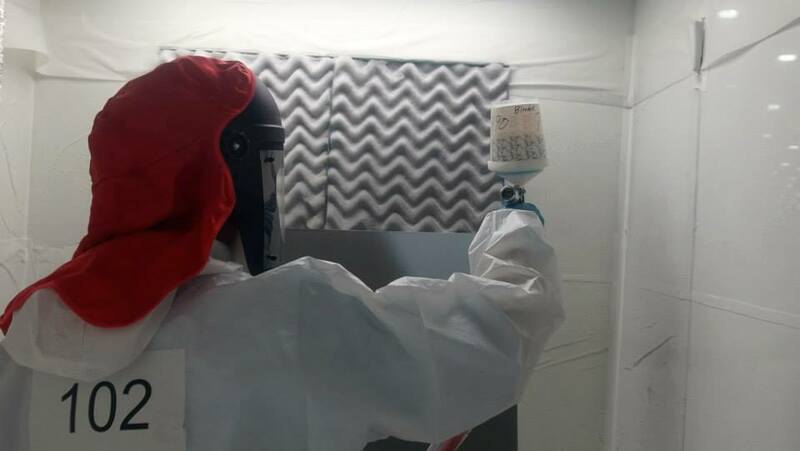 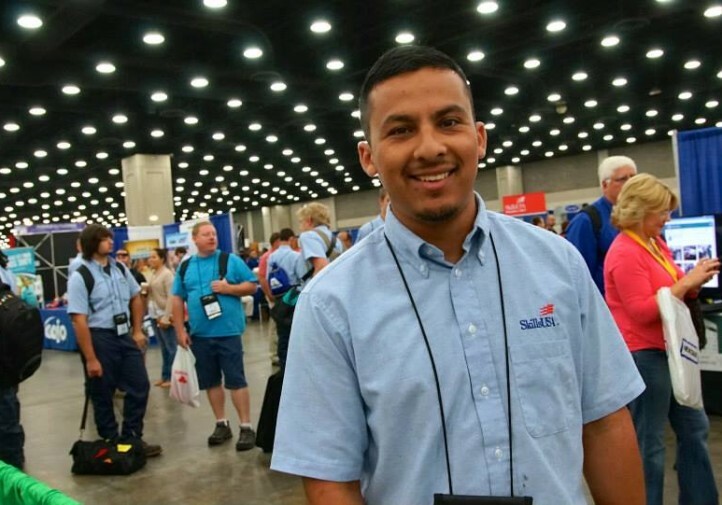 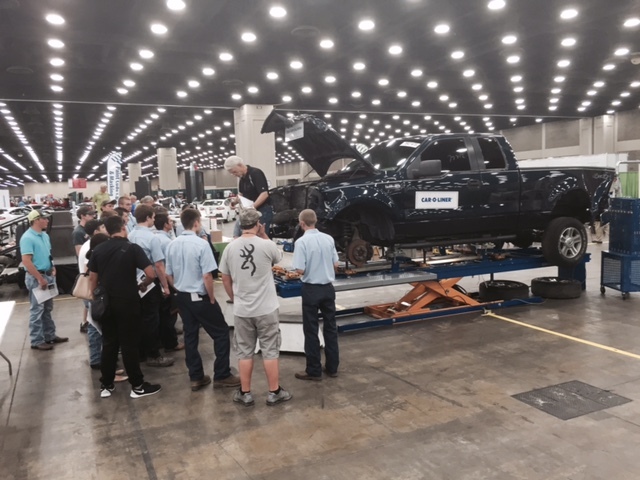 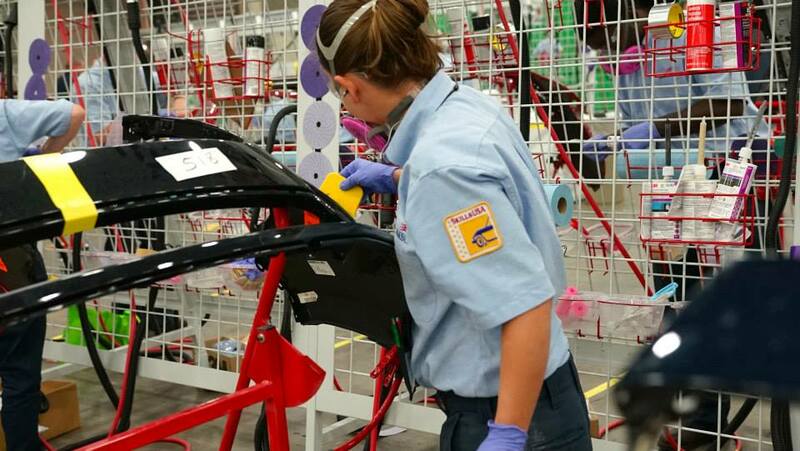 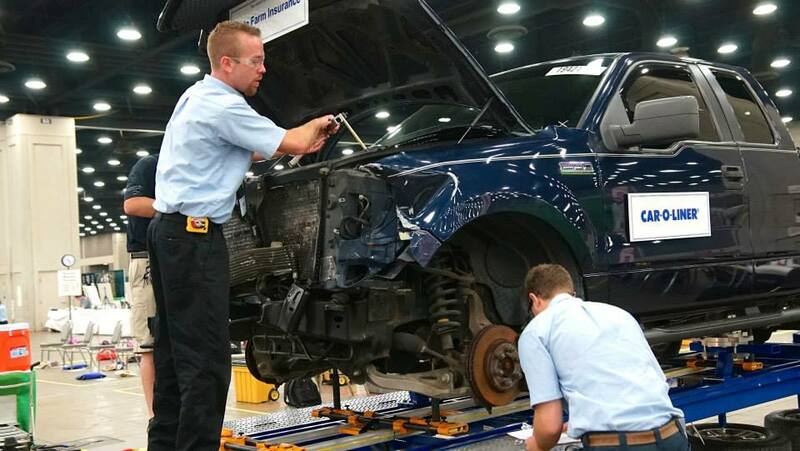 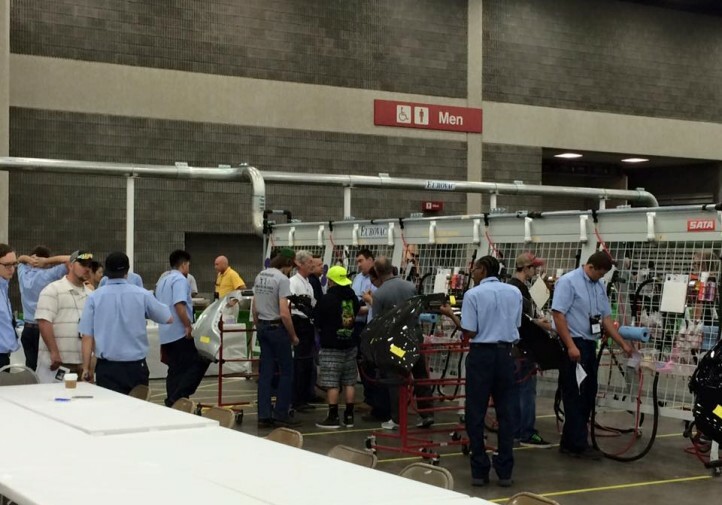 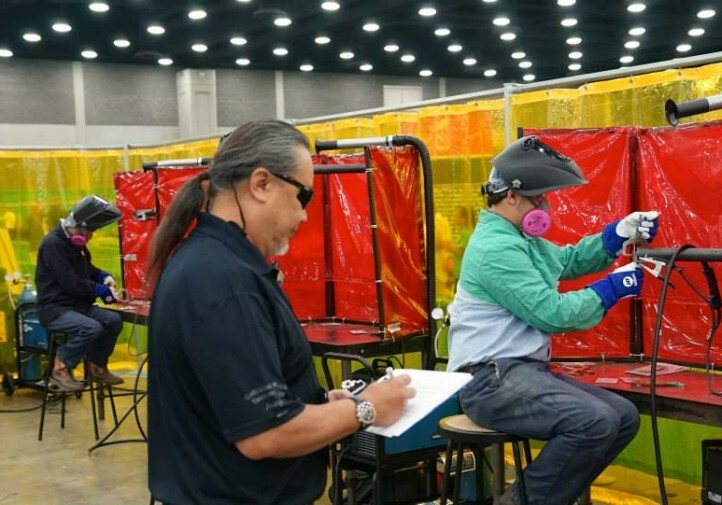 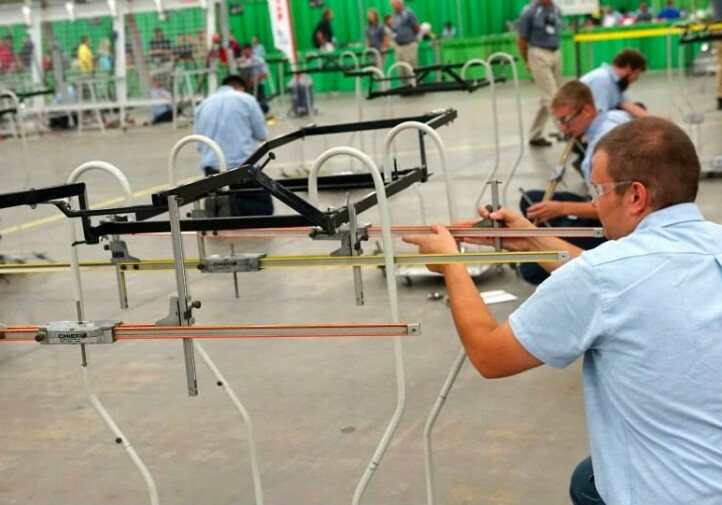 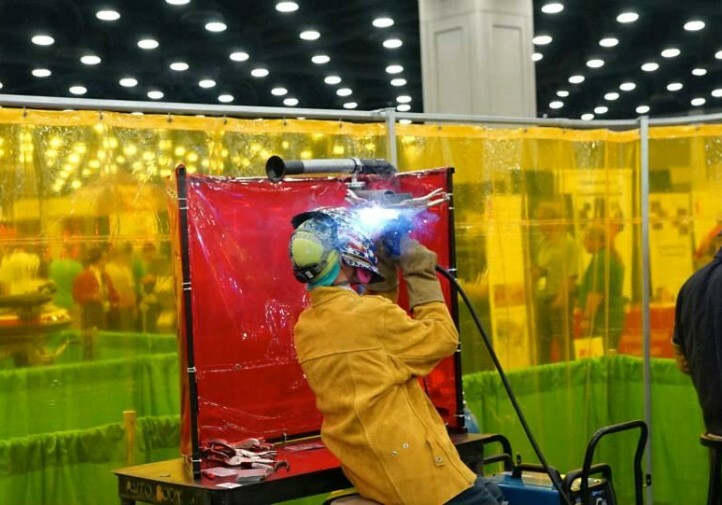 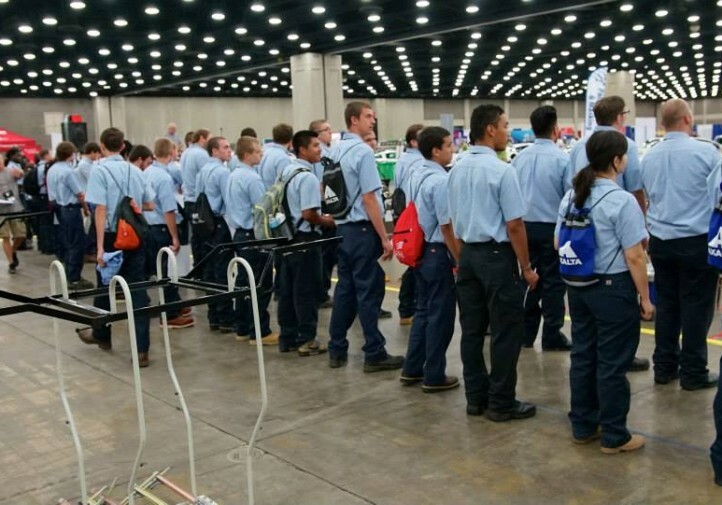 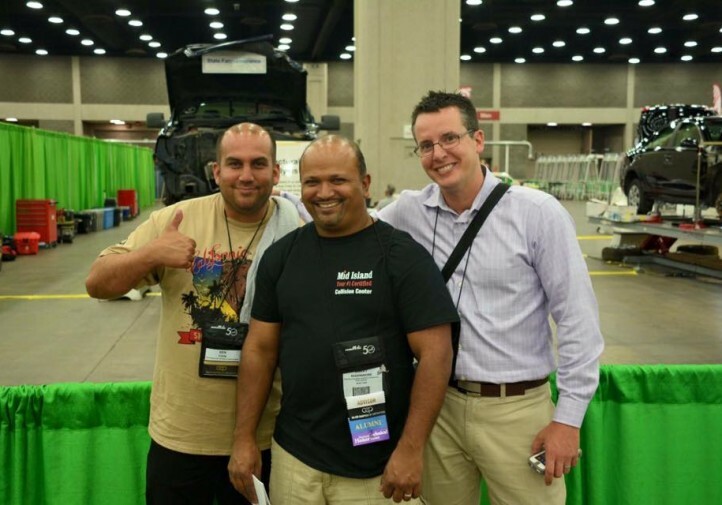 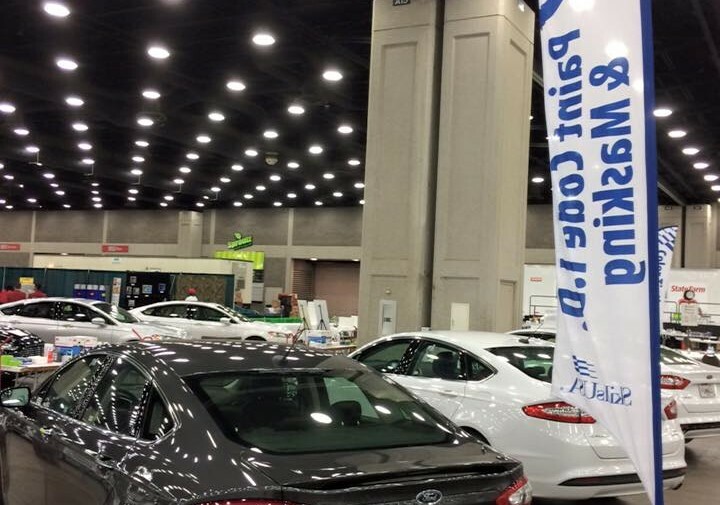 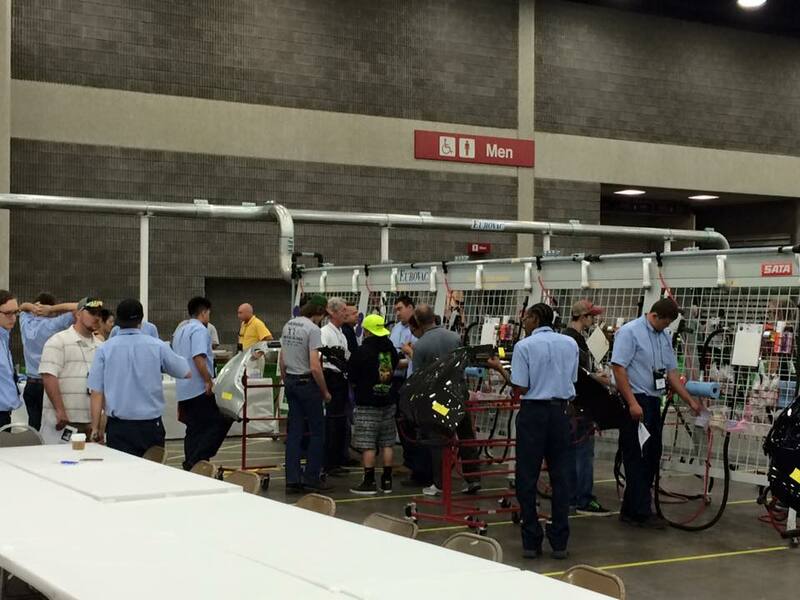 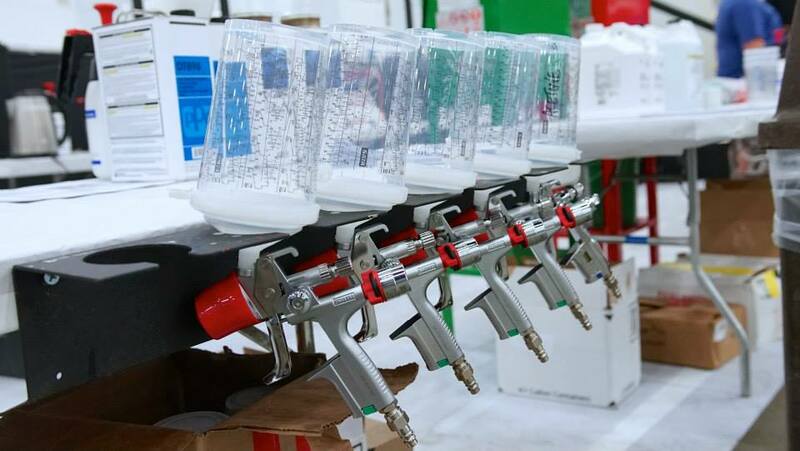 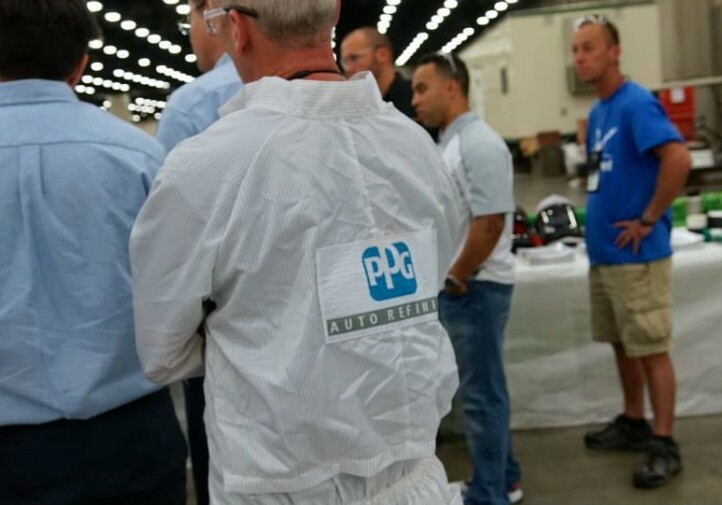 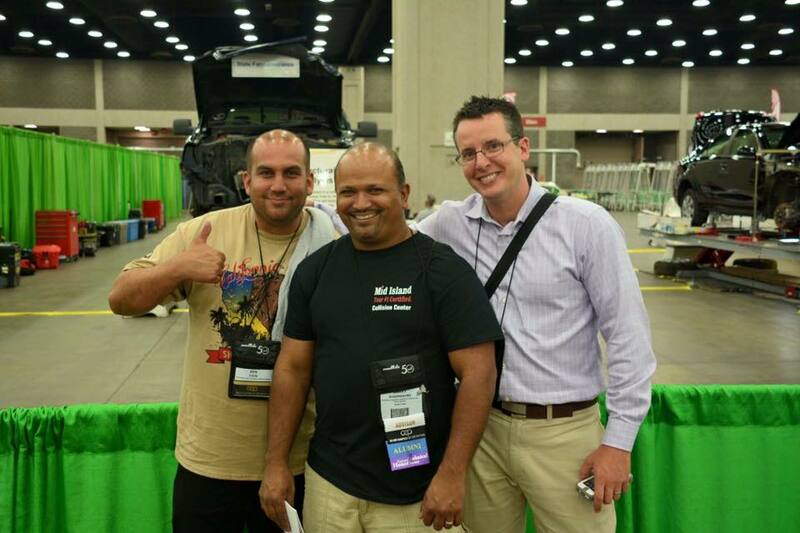 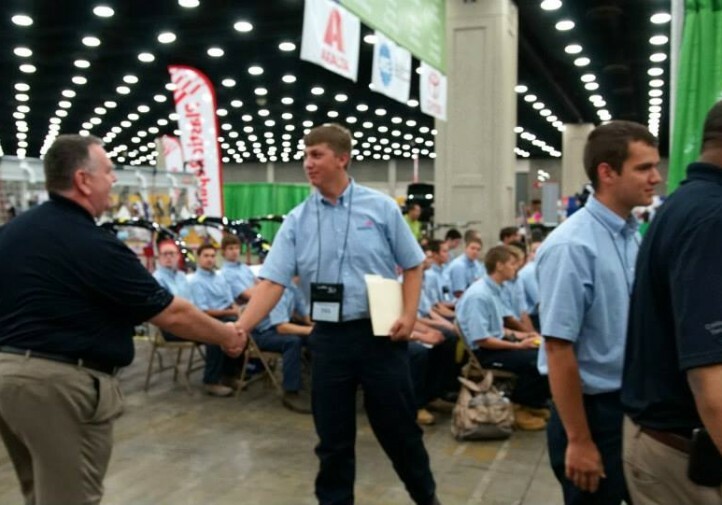 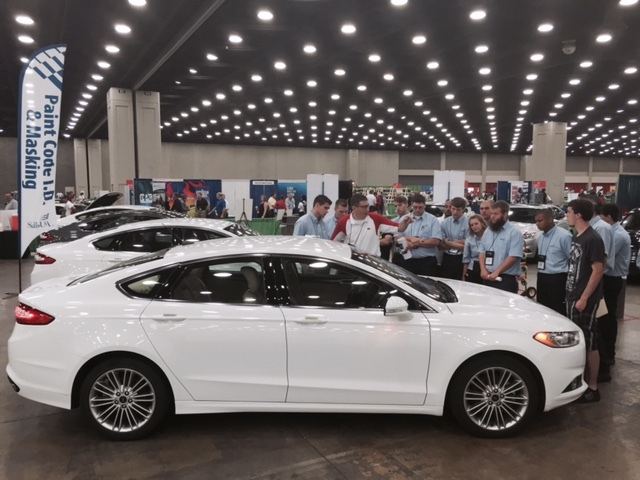 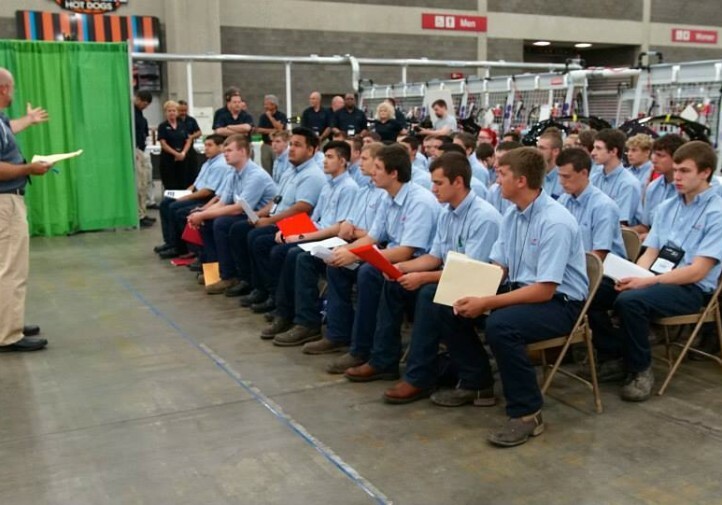 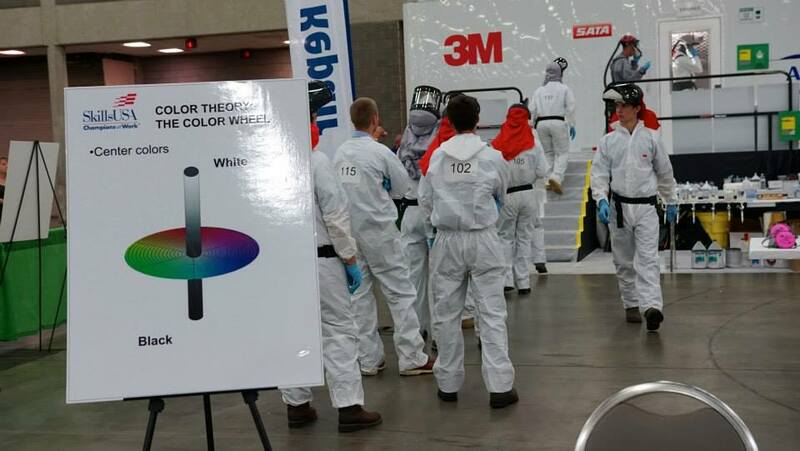 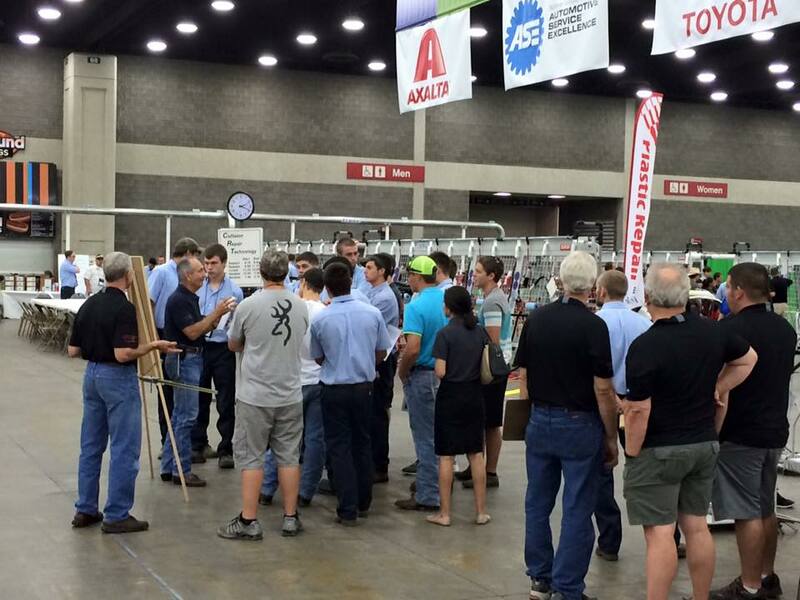 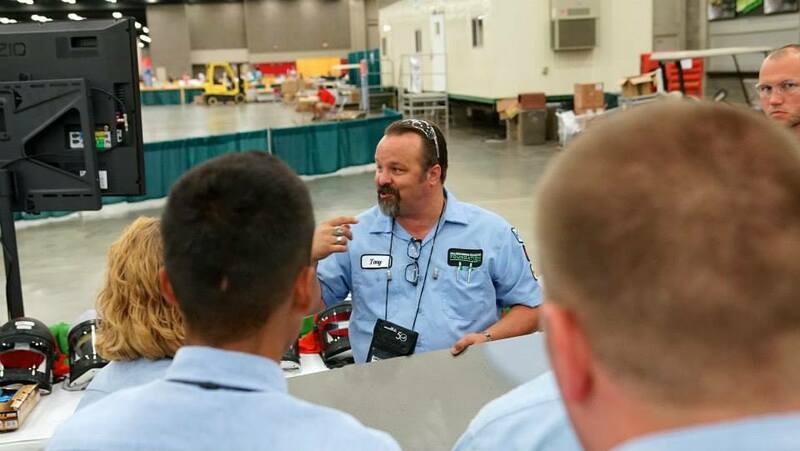 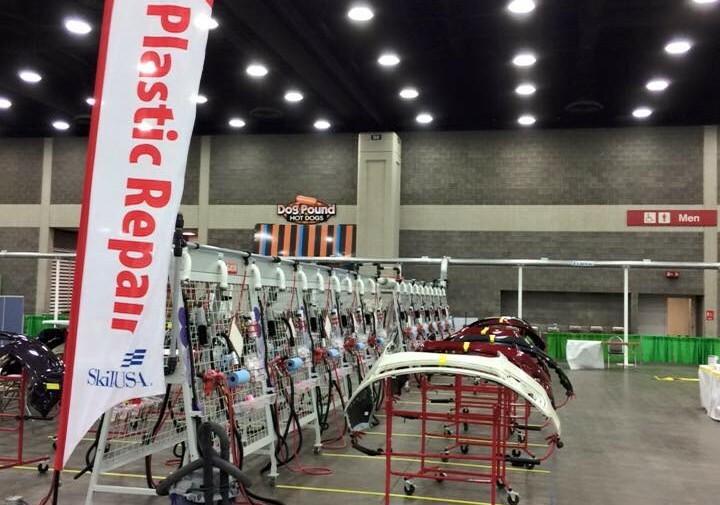 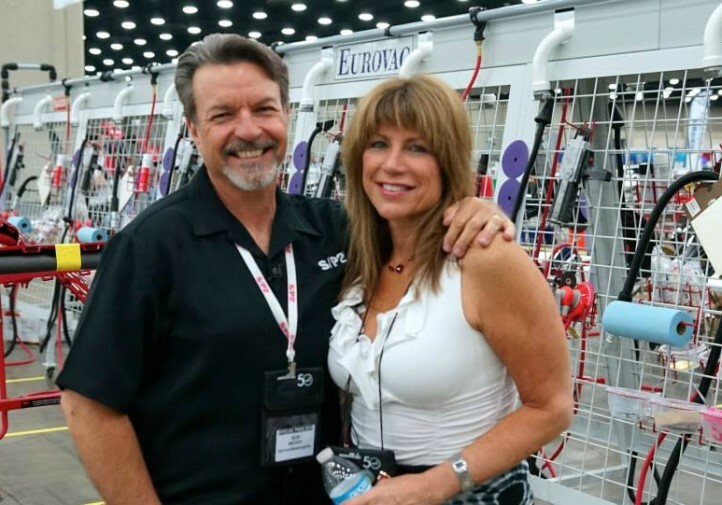 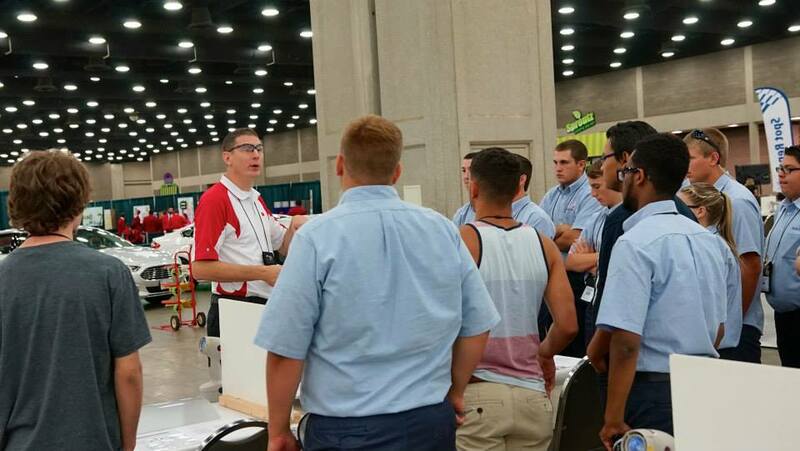 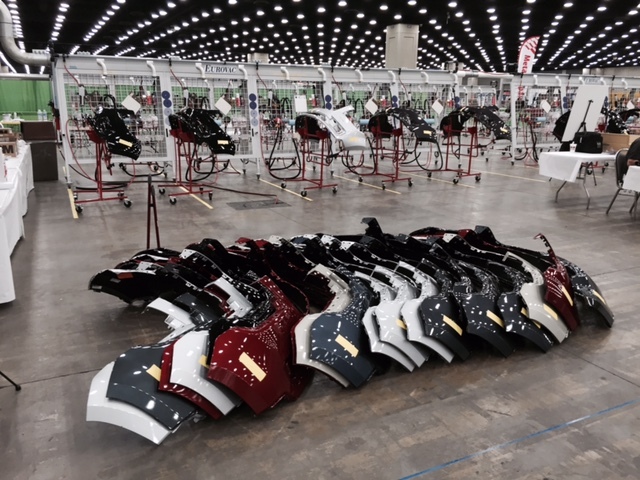 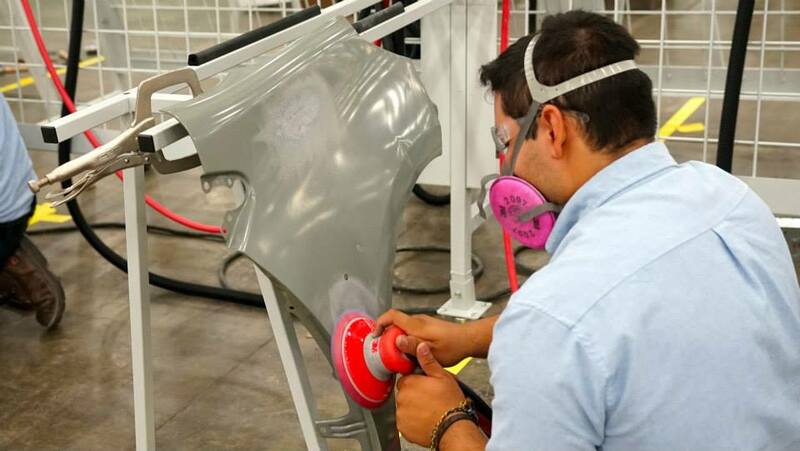 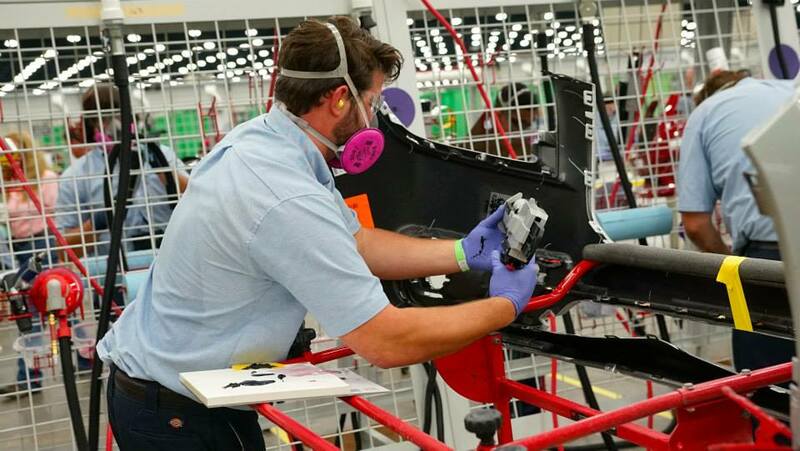 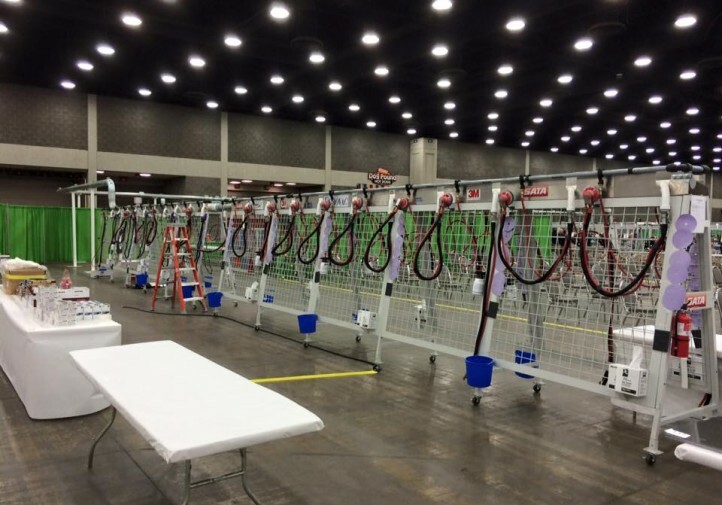 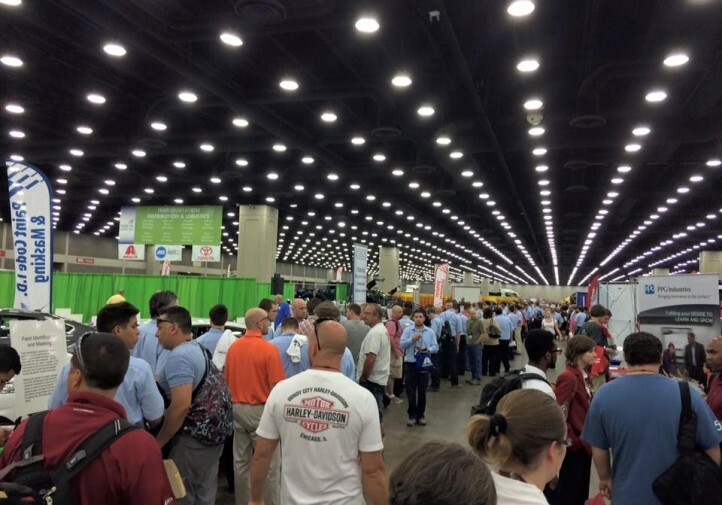 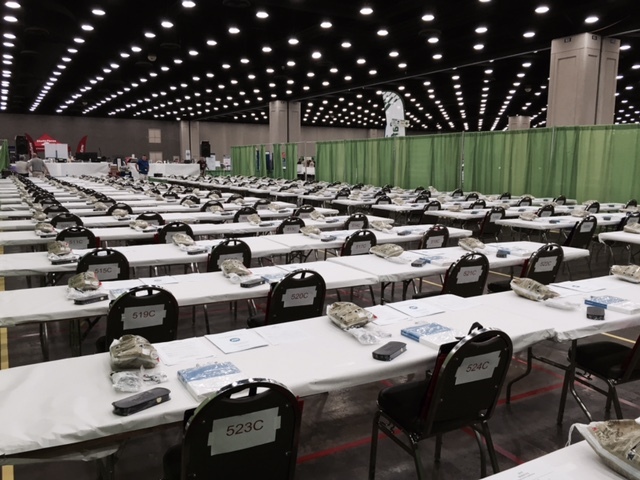 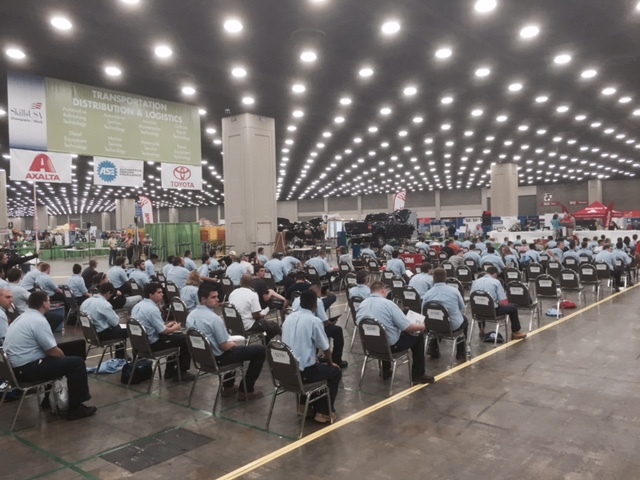 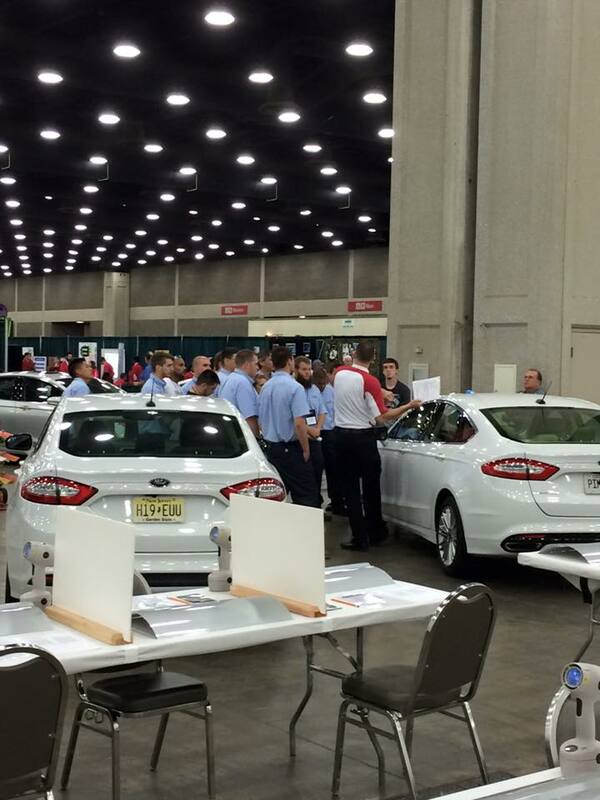 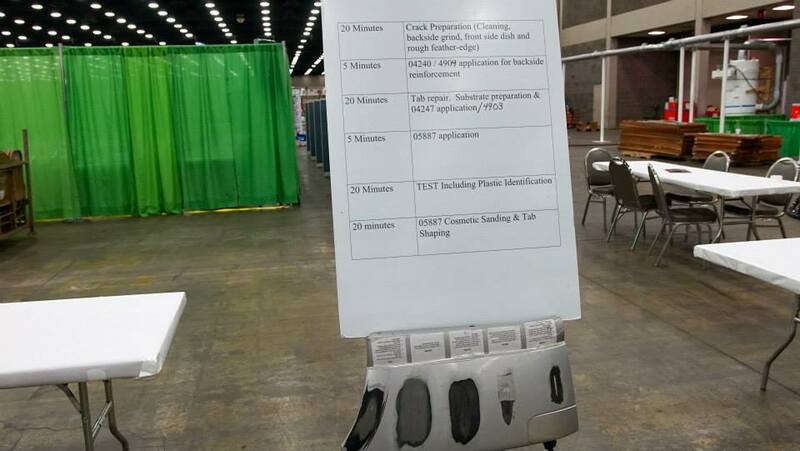 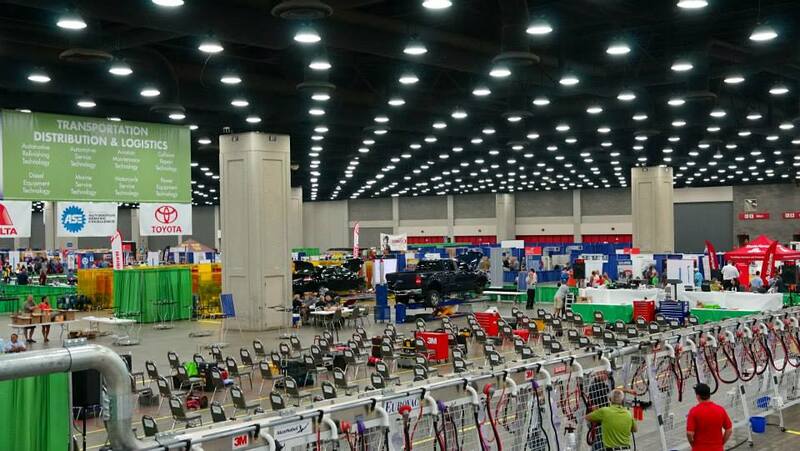 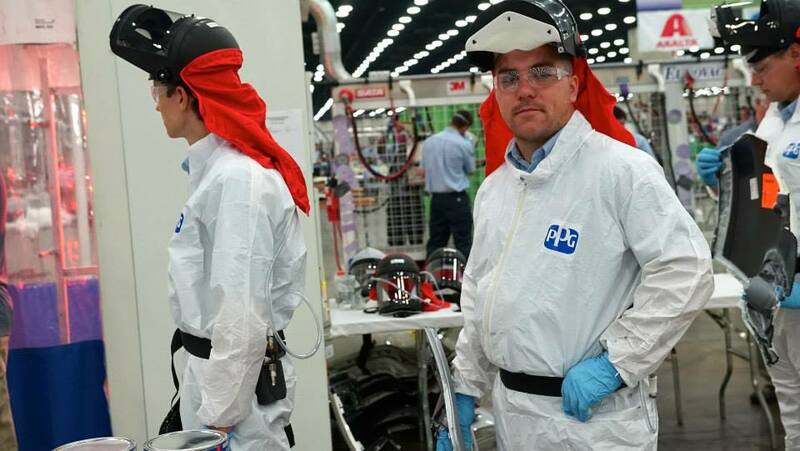 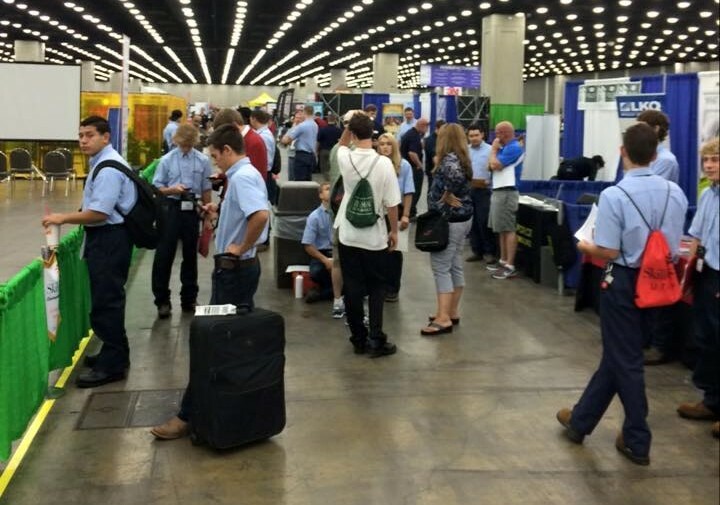 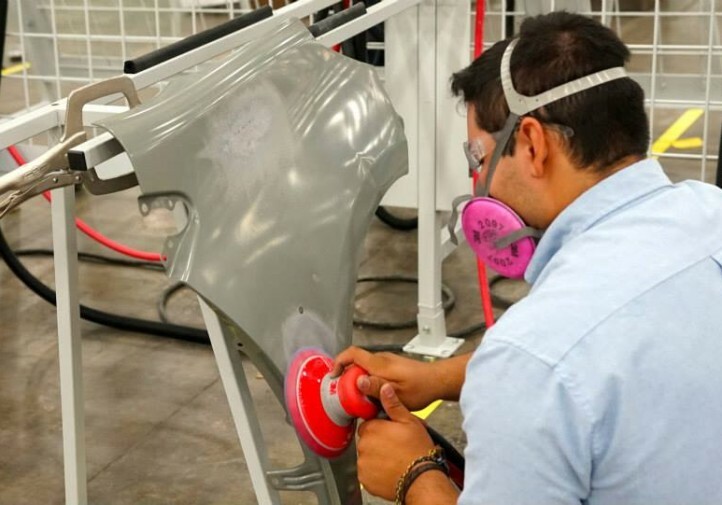 We’ve received a wonderful batch of photos related to the collision repair and auto refinishing competitions at the Louisville, Ky., SkillsUSA Nationals, and we thought it’d be fun to share them in a gallery. 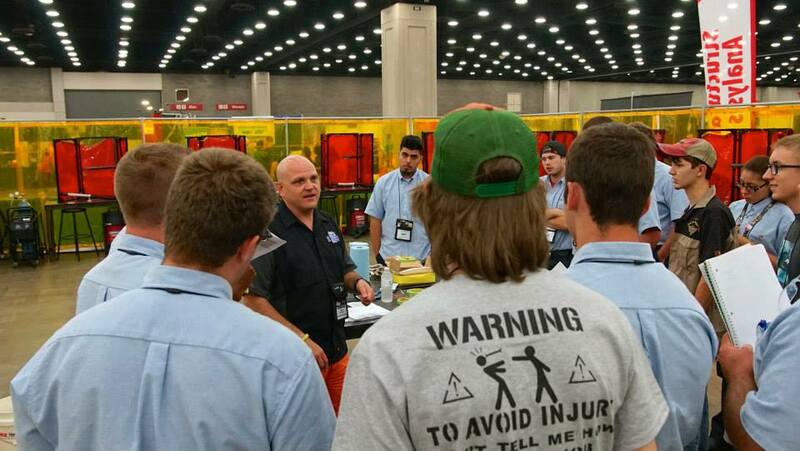 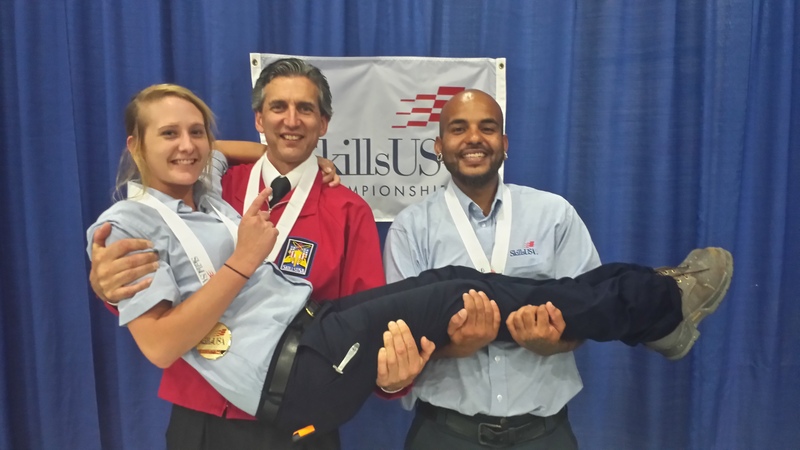 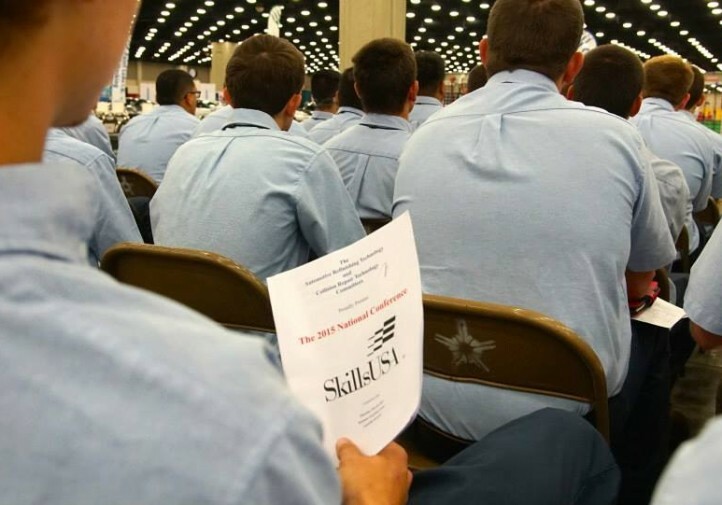 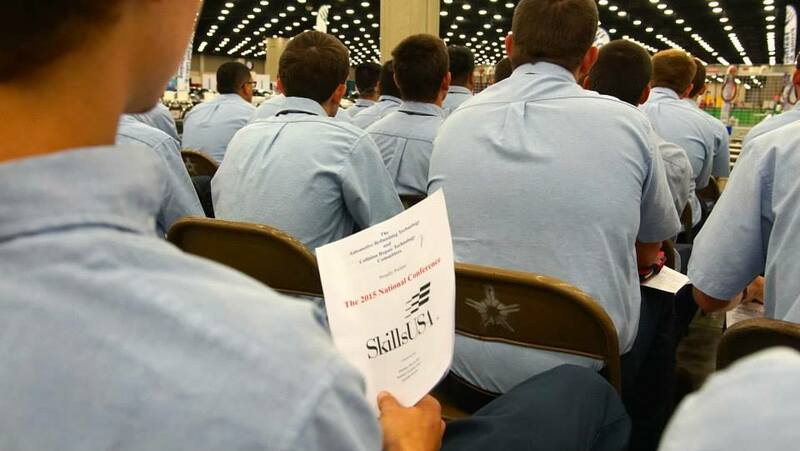 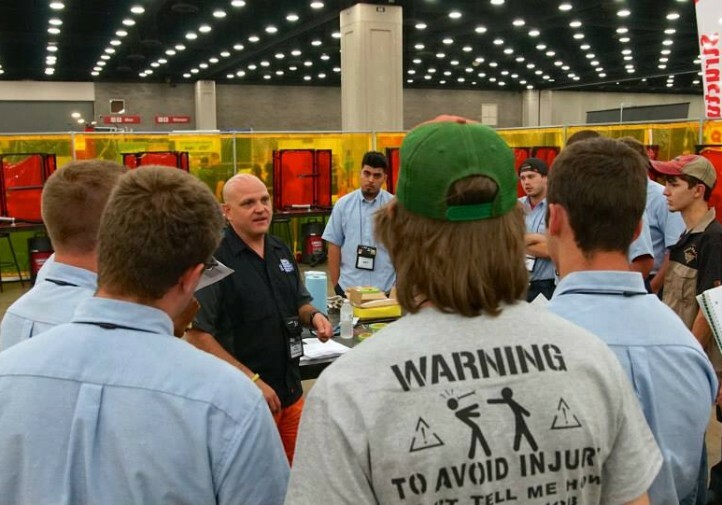 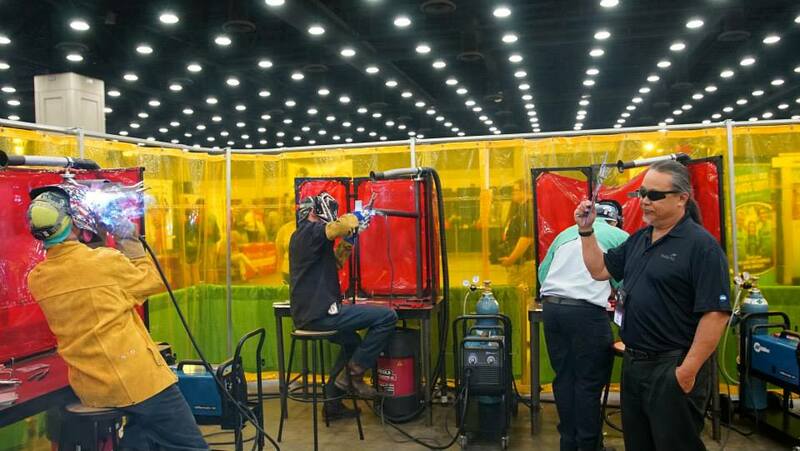 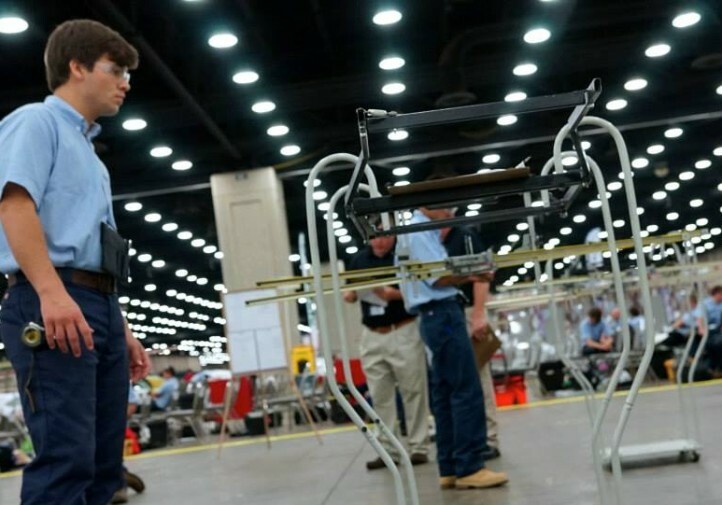 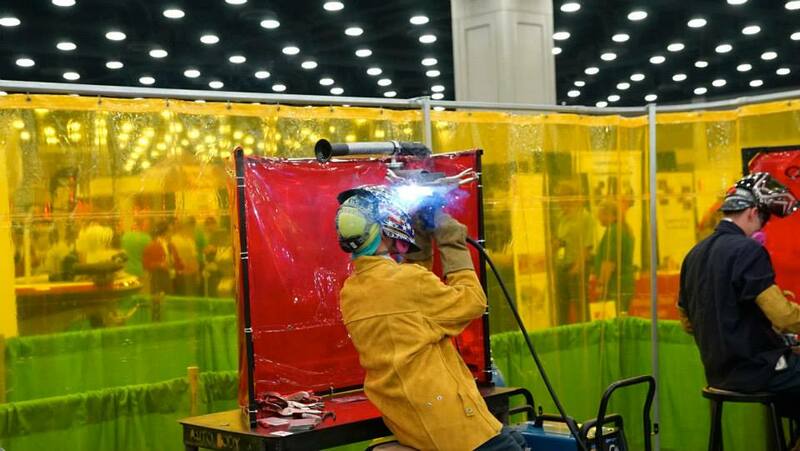 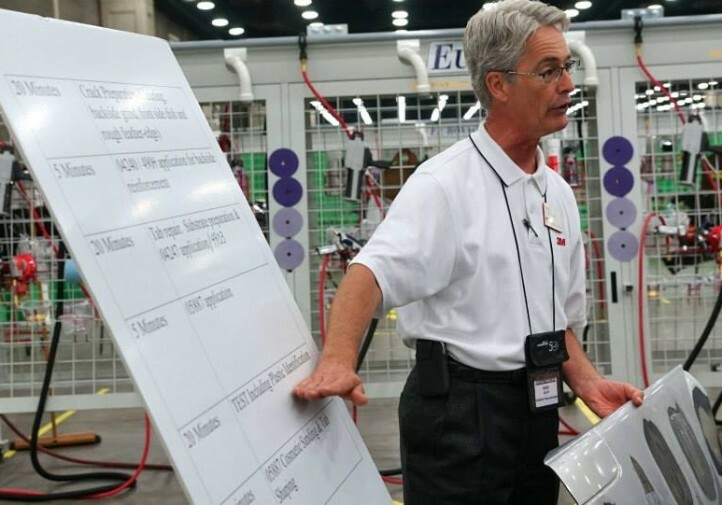 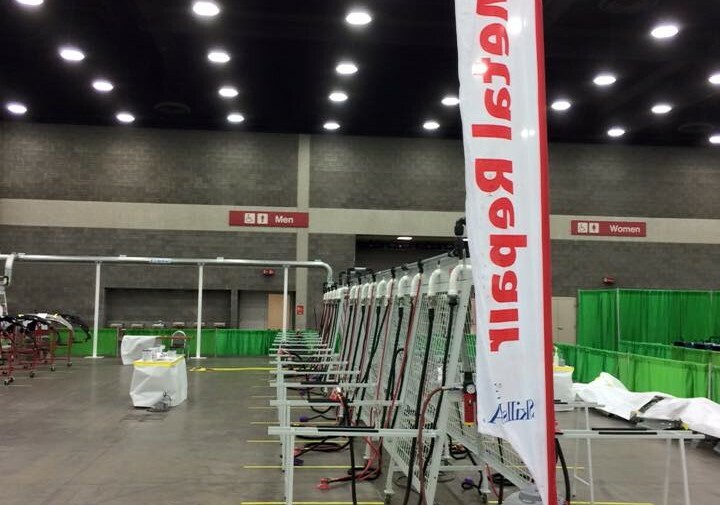 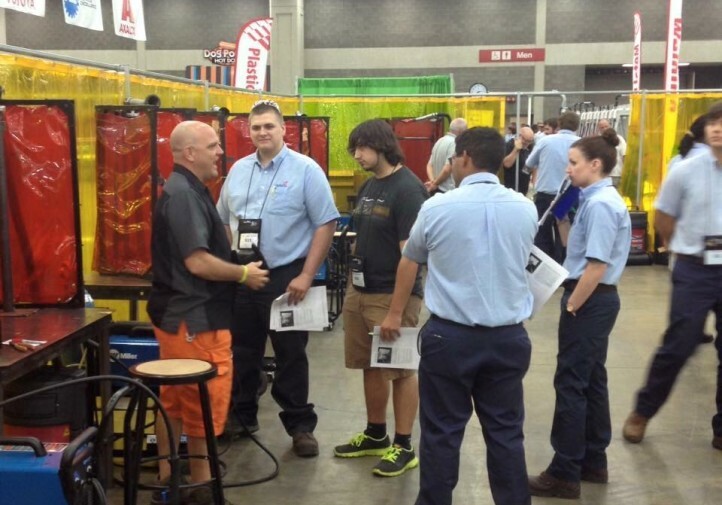 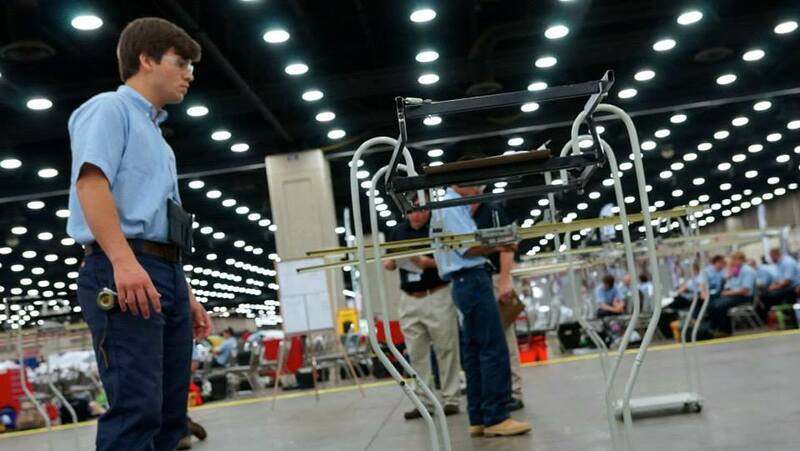 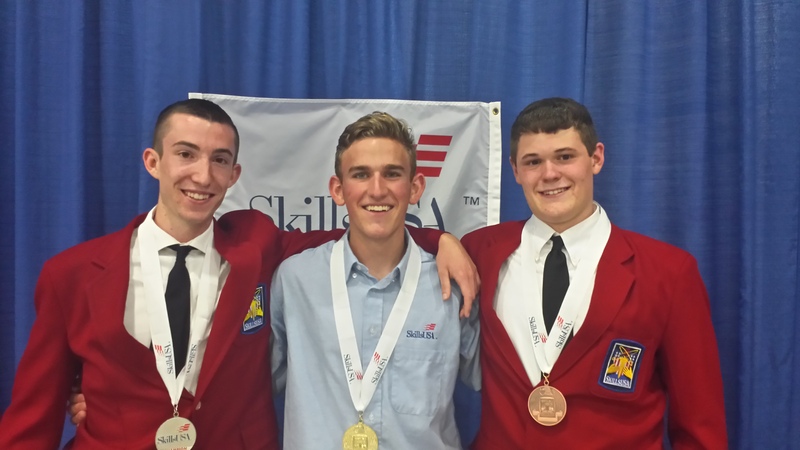 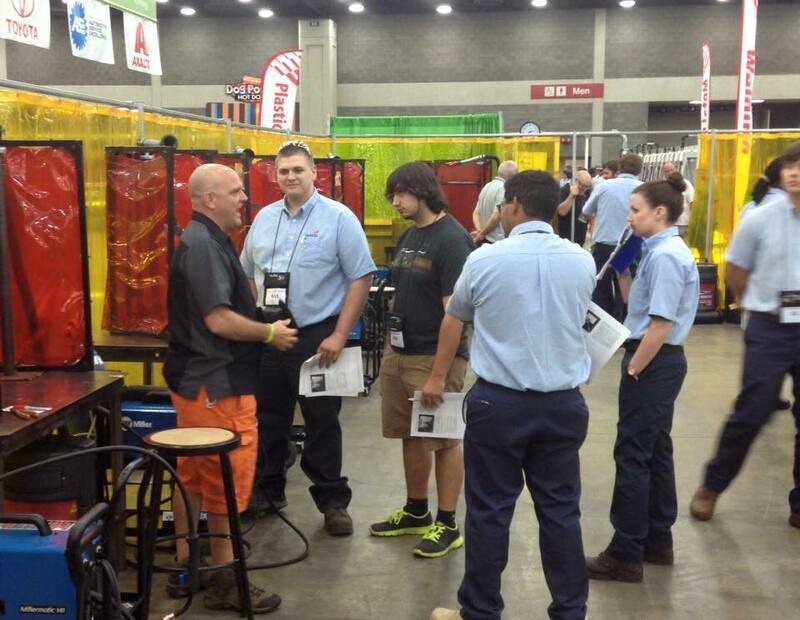 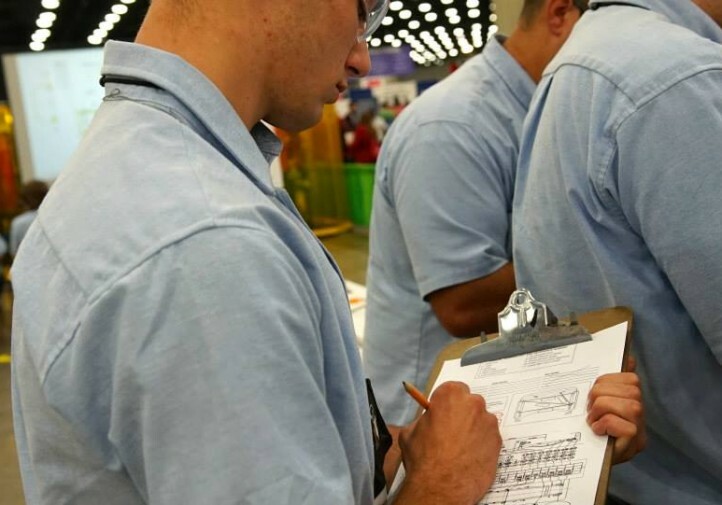 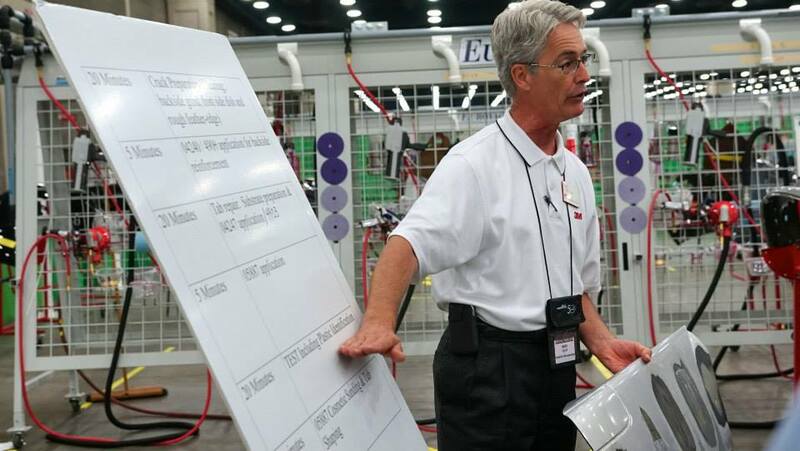 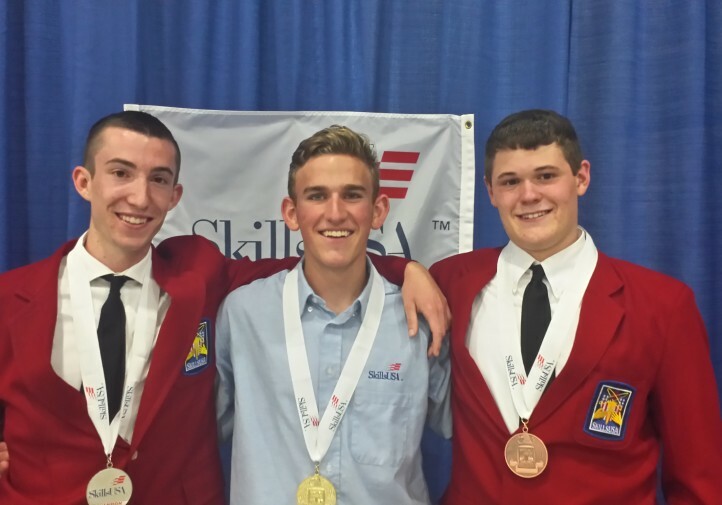 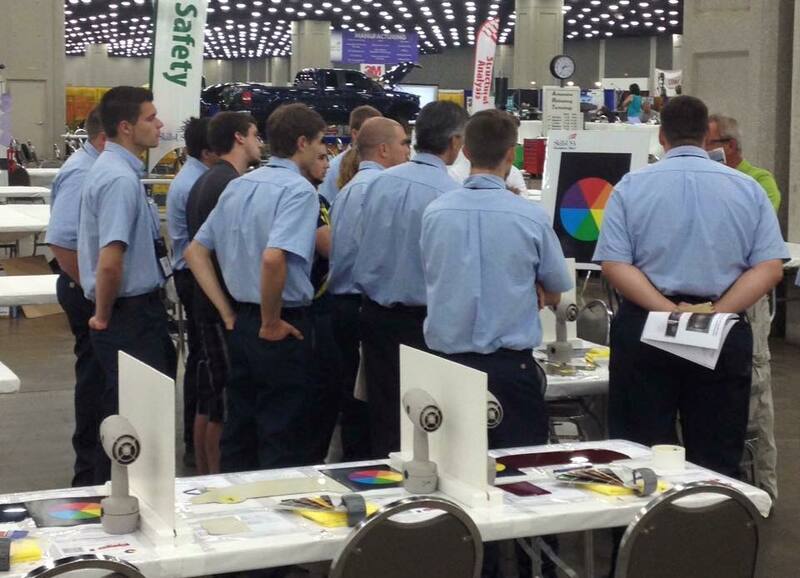 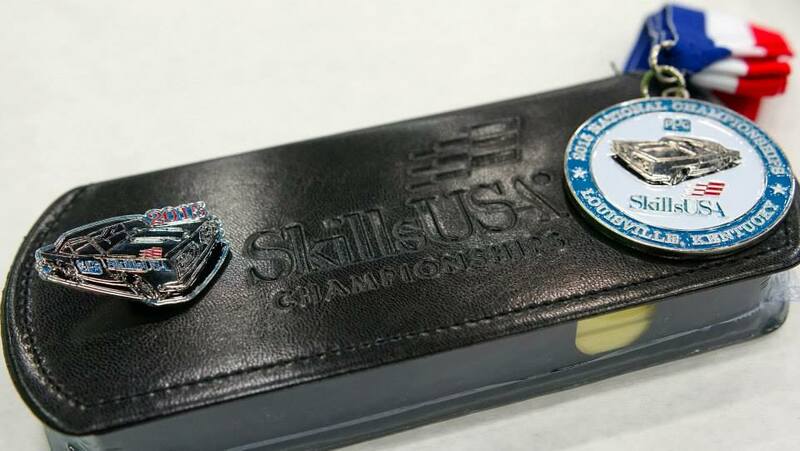 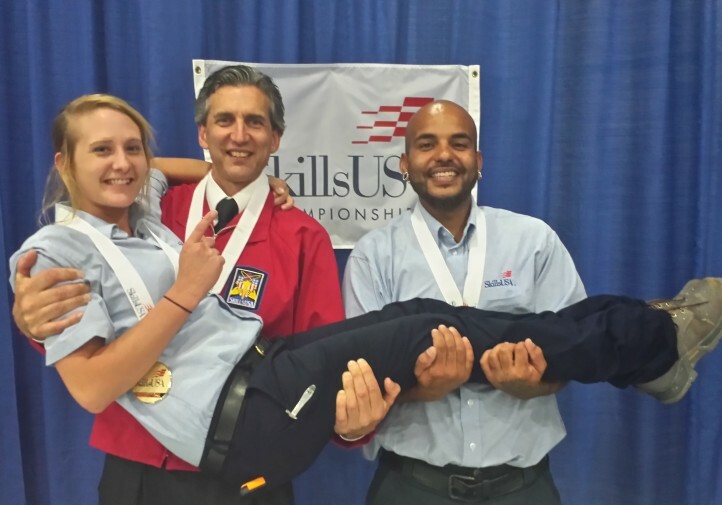 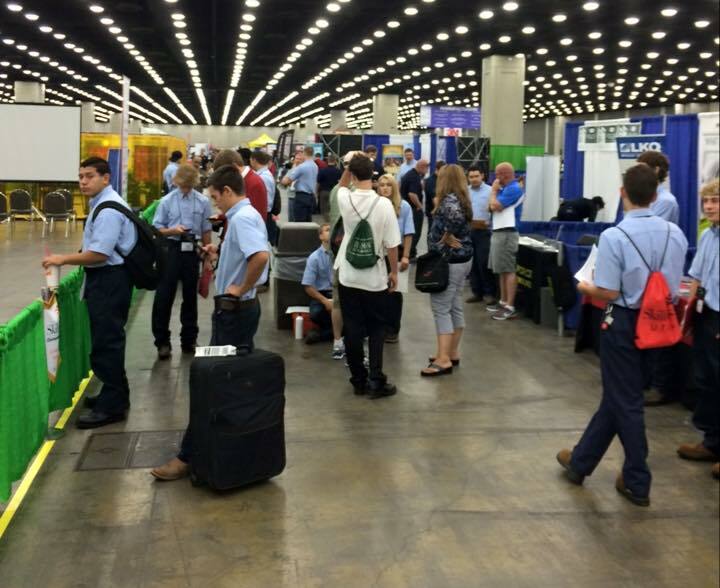 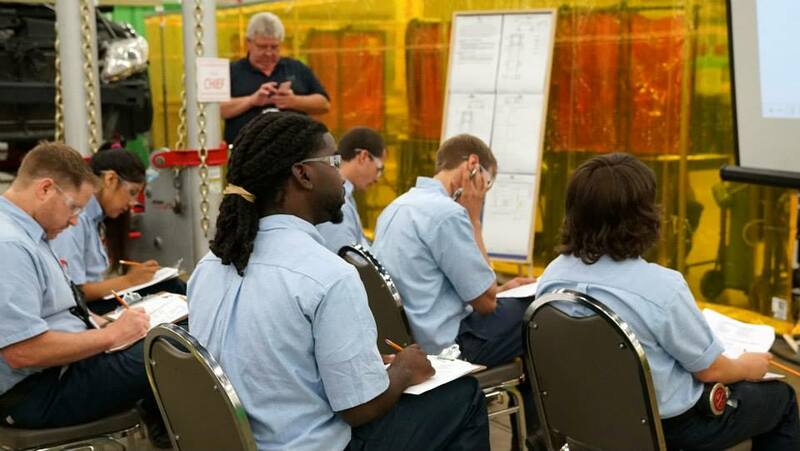 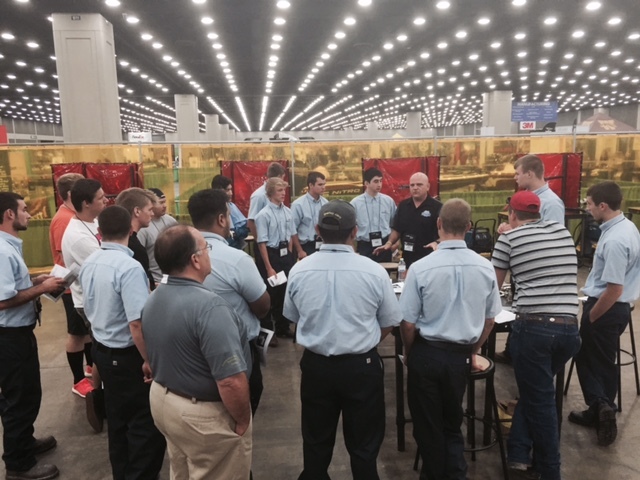 Got SkillsUSA photos you’d like to share? 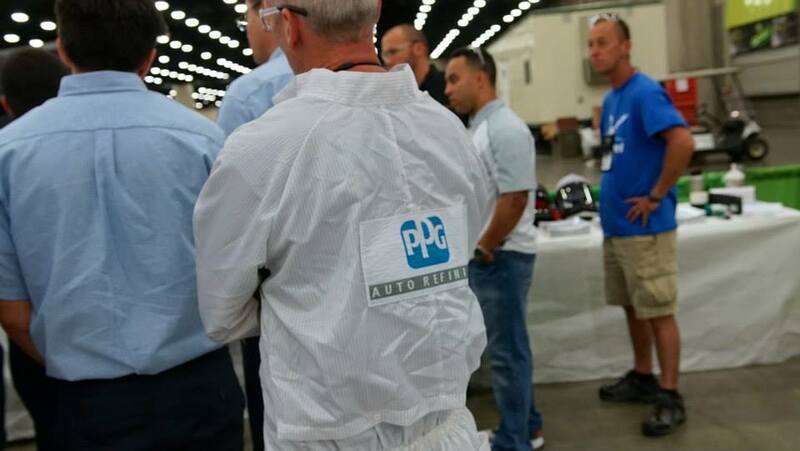 Send them to info@repairerdrivennews.com or, for those of you who’ve already posted them to Facebook, tell us where we can get them and “reprint” them here. 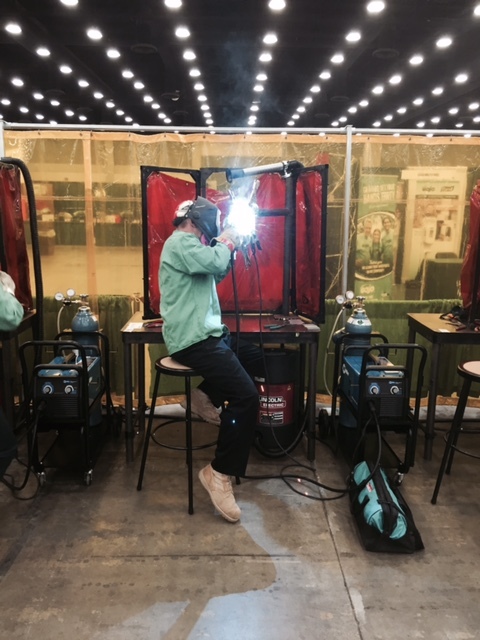 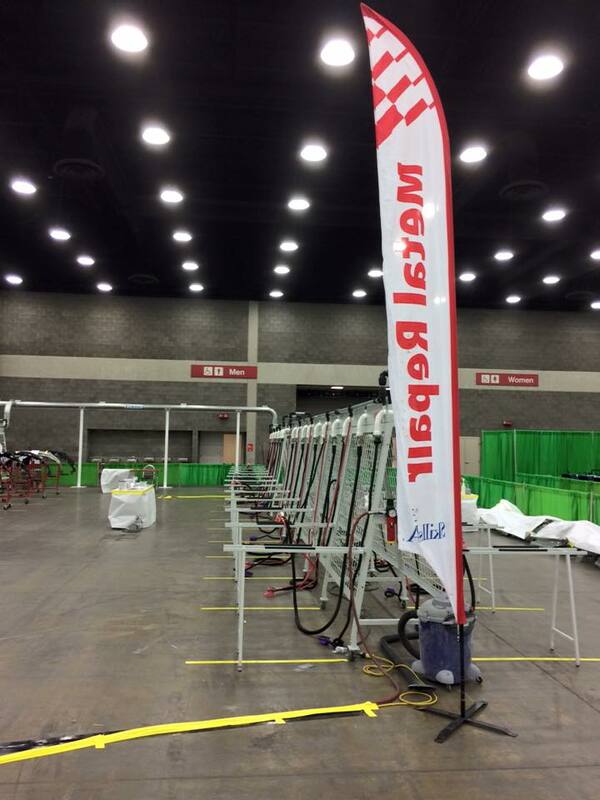 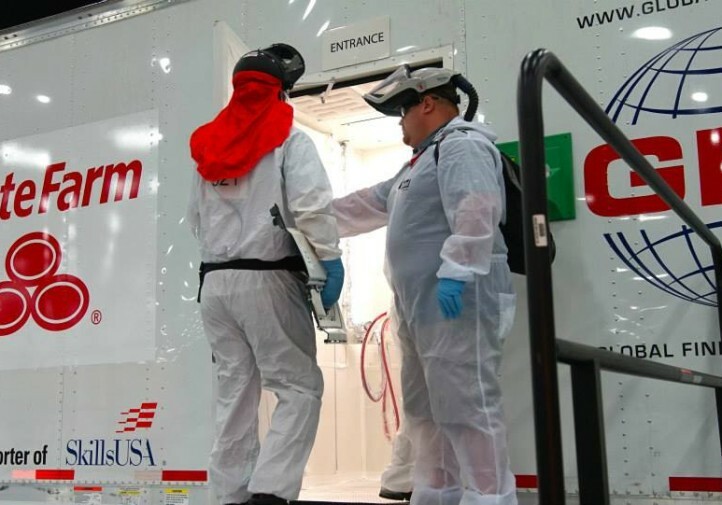 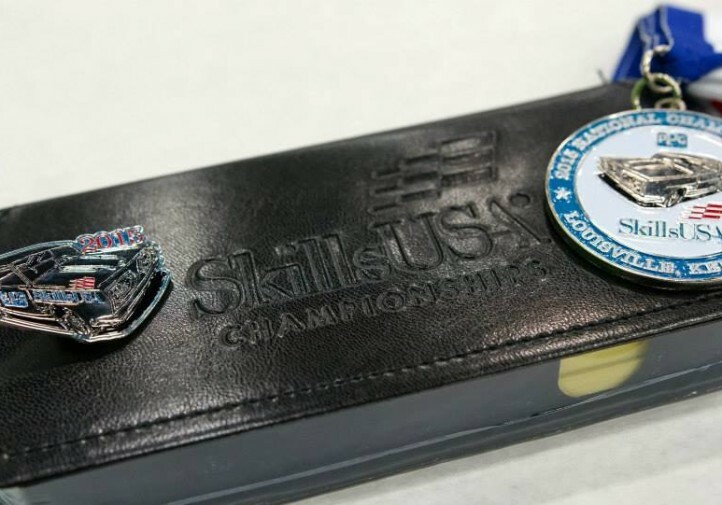 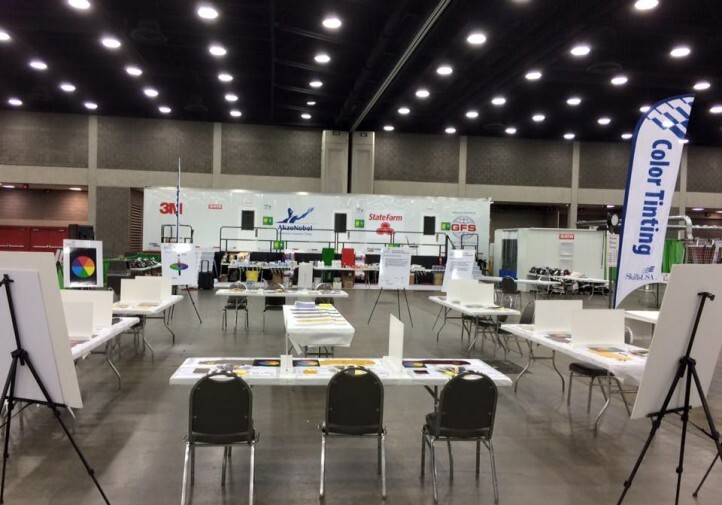 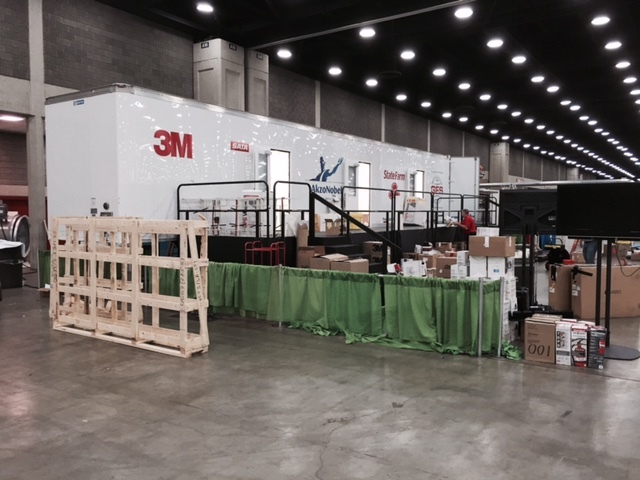 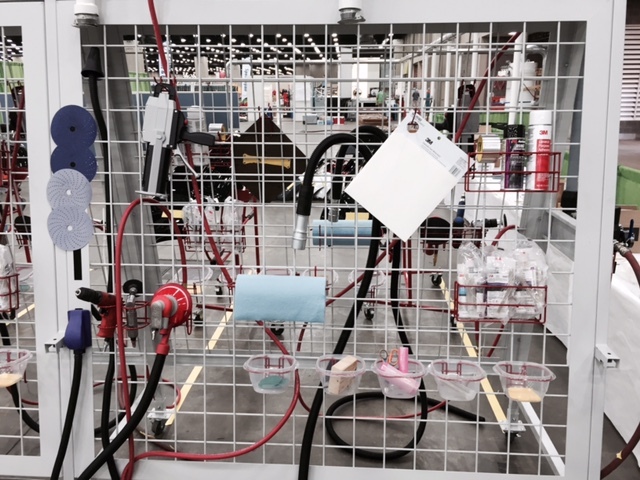 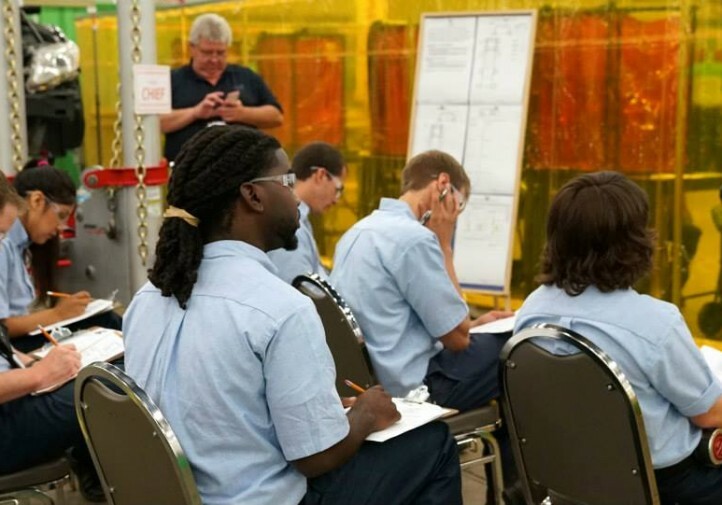 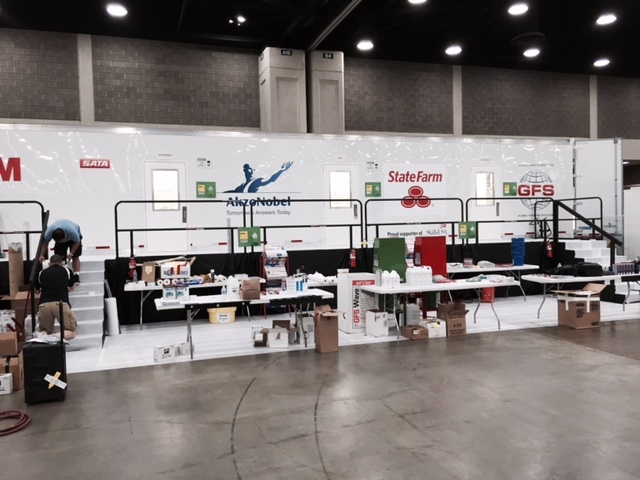 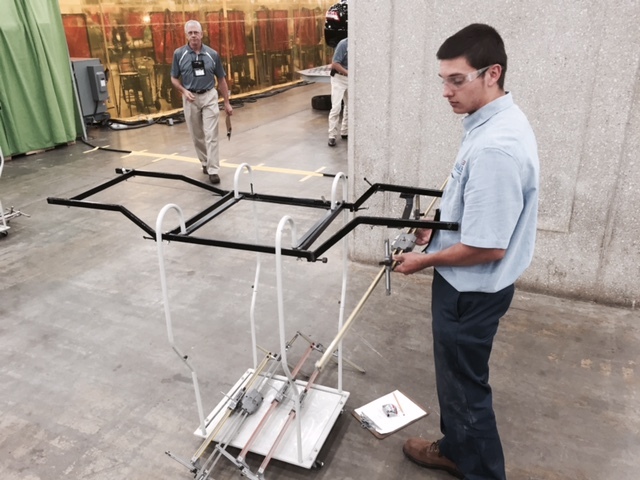 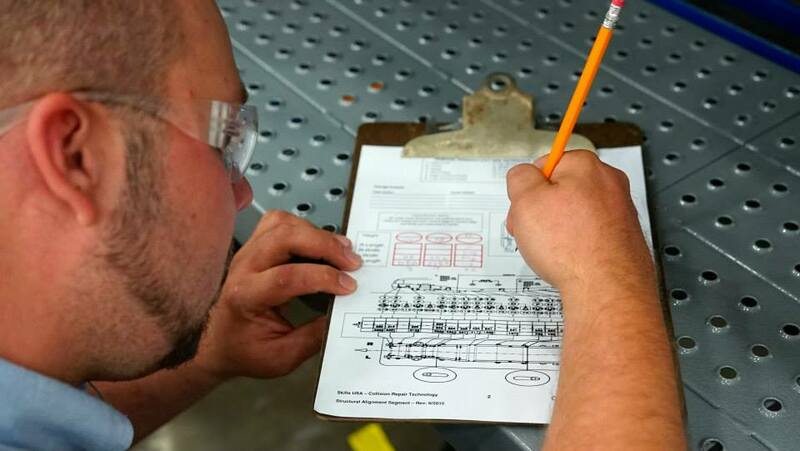 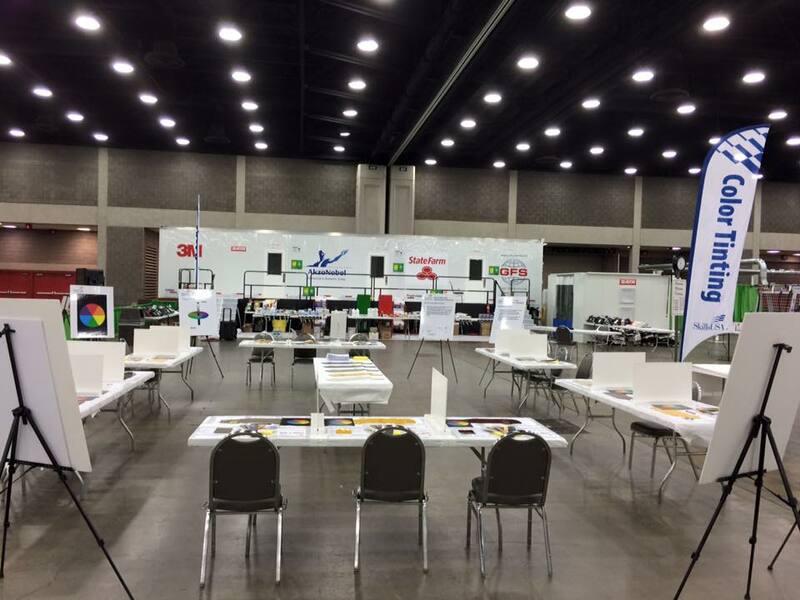 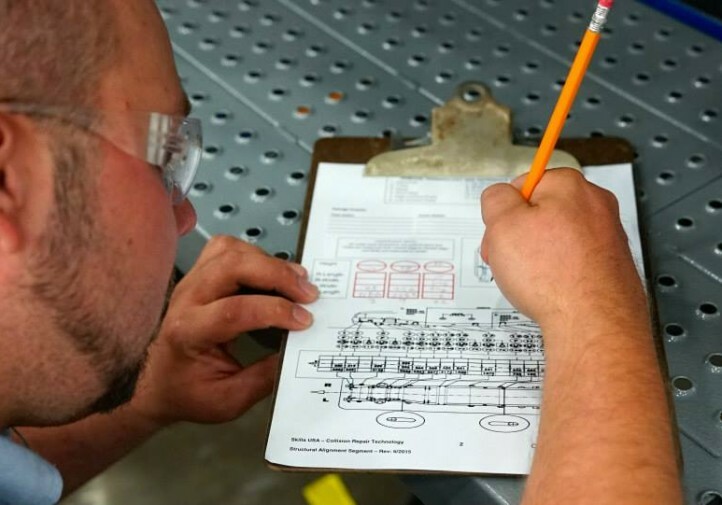 Keep checking back through the next few days; we’ll be adding more to this gallery throughout SkillsUSA week and beyond as we get them. 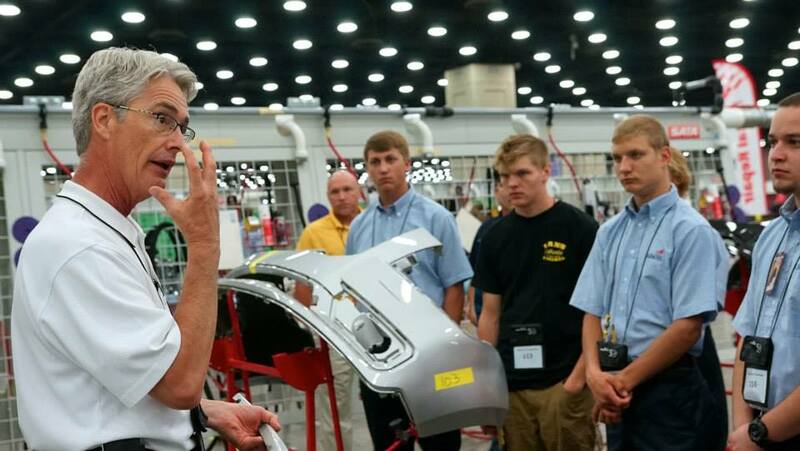 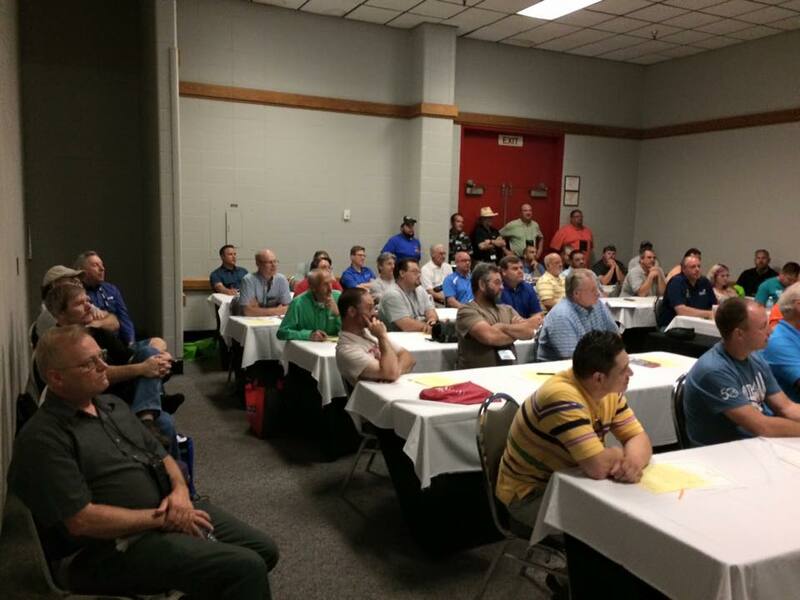 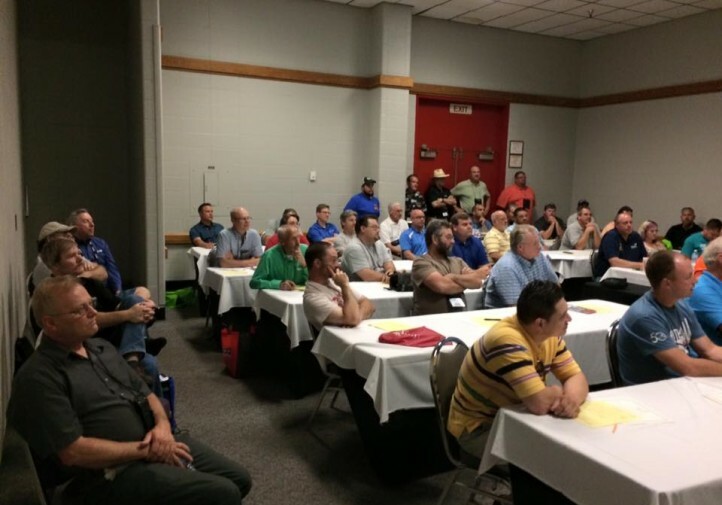 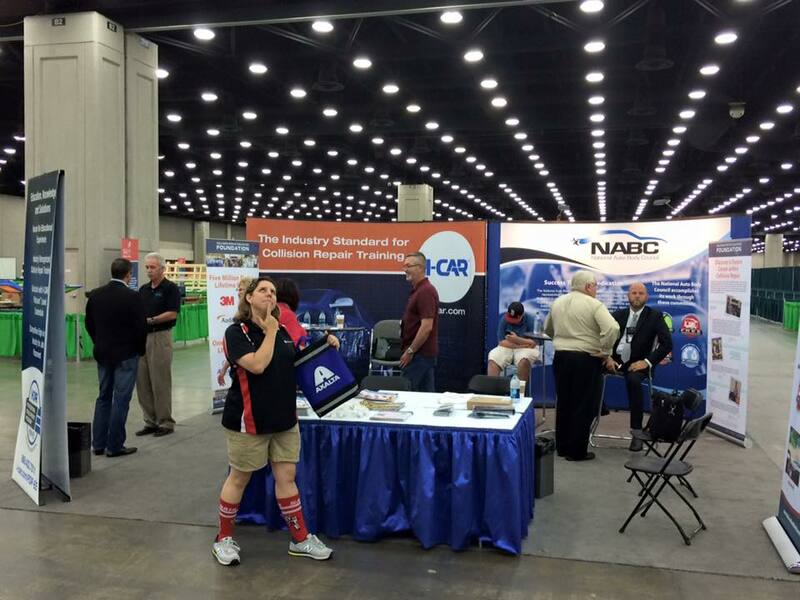 Special thanks to Kye Yeung of the Society of Collision Repair Specialists and European Motor Car Works, the Collision Repair Education Foundation, Chelsie Wilson of Dennis Technical Education Center and Kristen Felder of Collision Hub for the photos below. 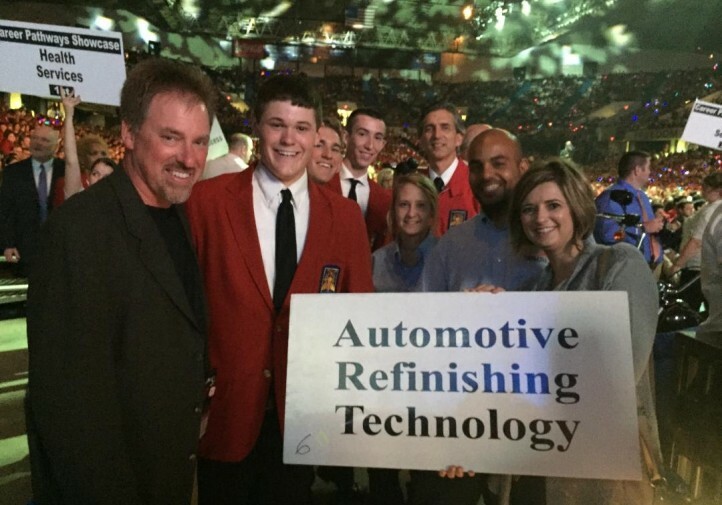 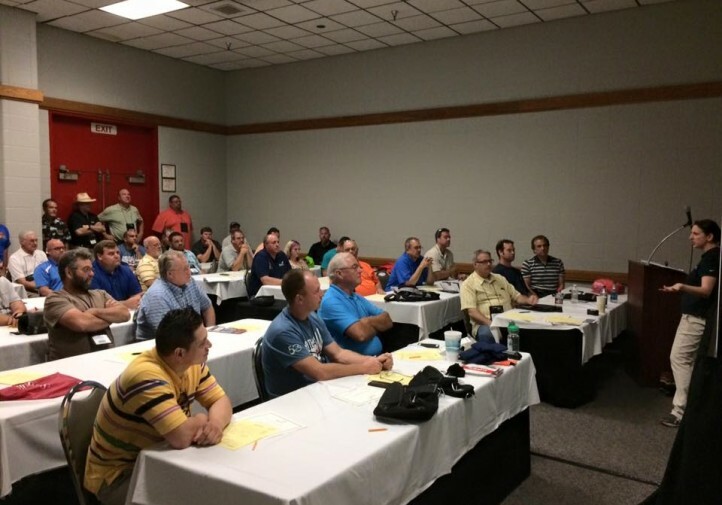 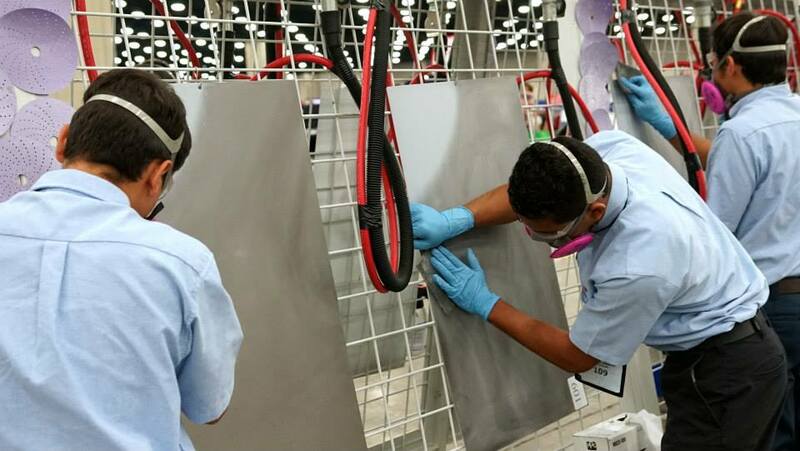 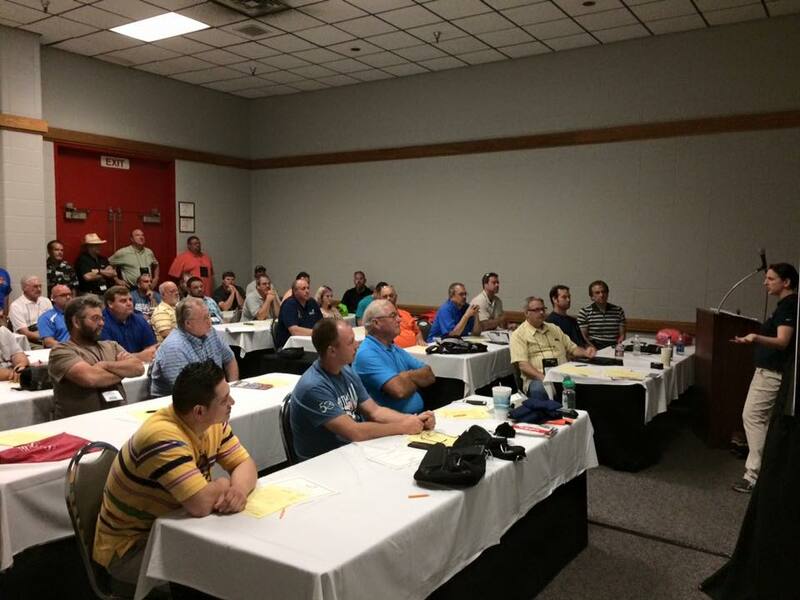 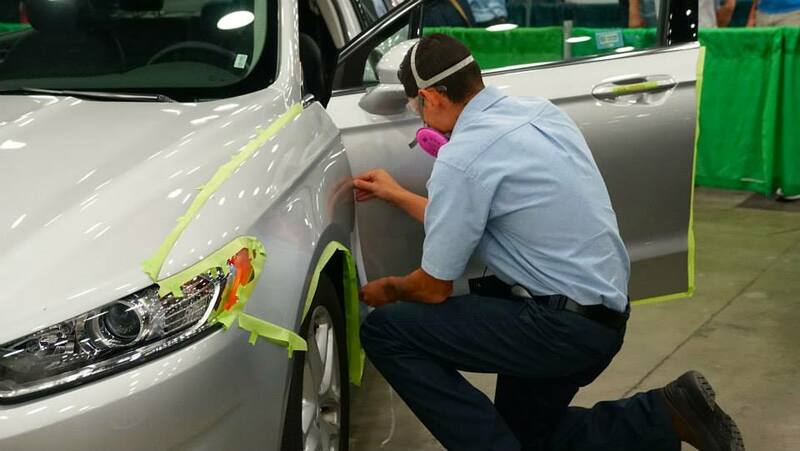 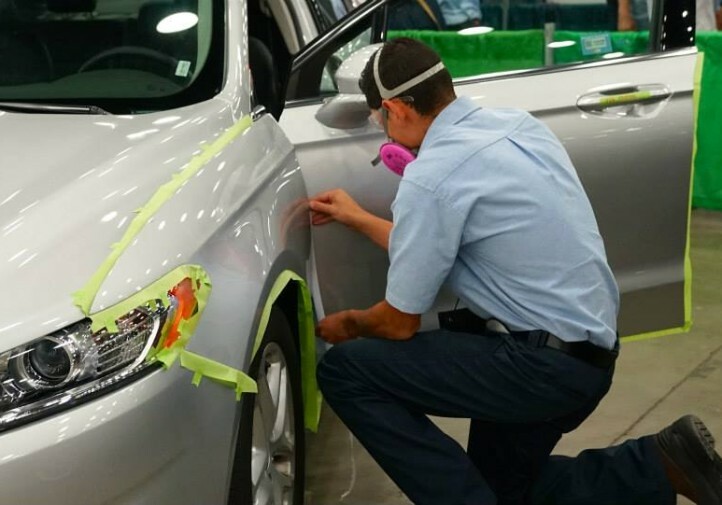 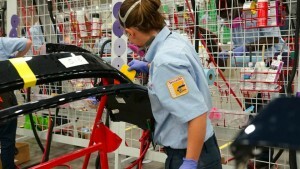 Good luck to all the future collision repair and refinishing technicians and owners Wednesday and Thursday! 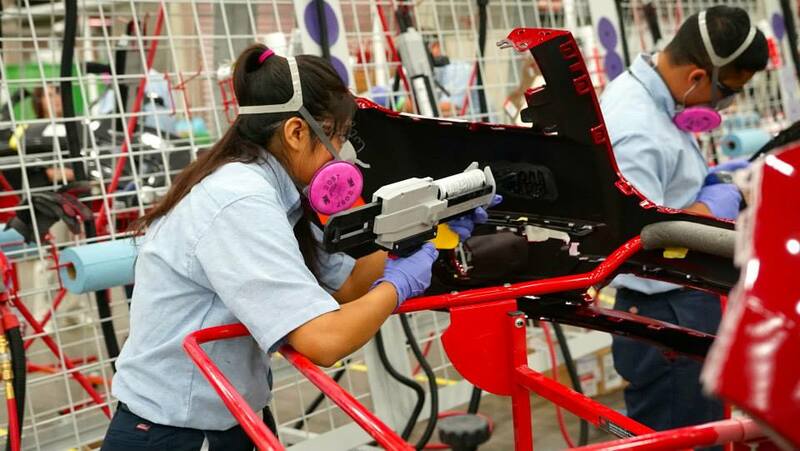 We expect you’ll all do a great job fixing our flying, self-driving, magnesium-bodied, 3-D cars 20 years from now after we hit a deer on Mars. 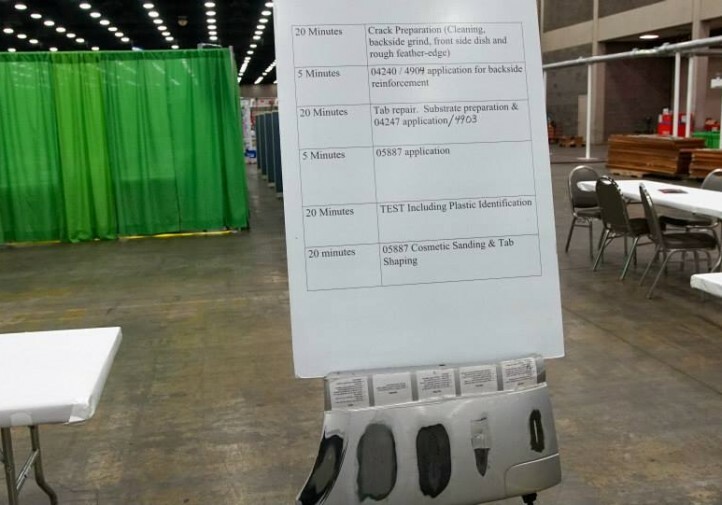 No pressure, though. 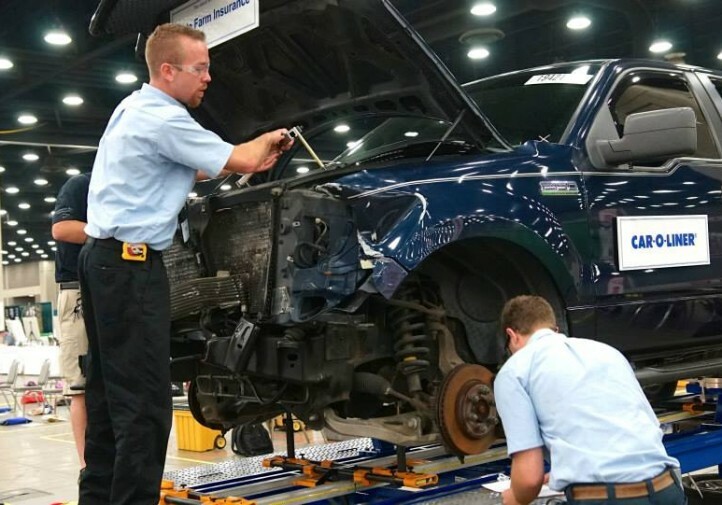 Also, don’t forget to sign up for our daily email updates; get the Repairer Driven News iPhone app; or follow us on Twitter (@repairerdriven), like us on Facebook (and use our Facebook page to comment on the news of the day; and follow us on Google+.